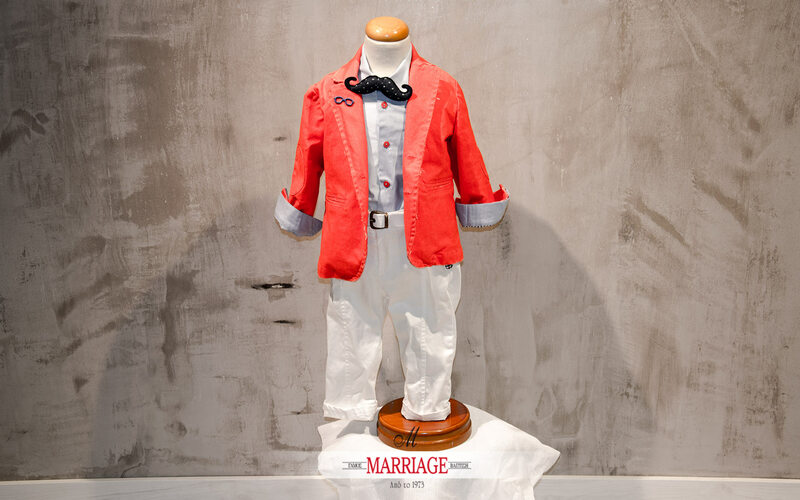 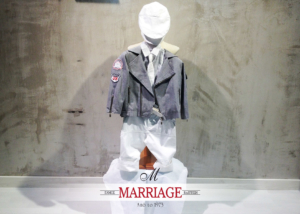 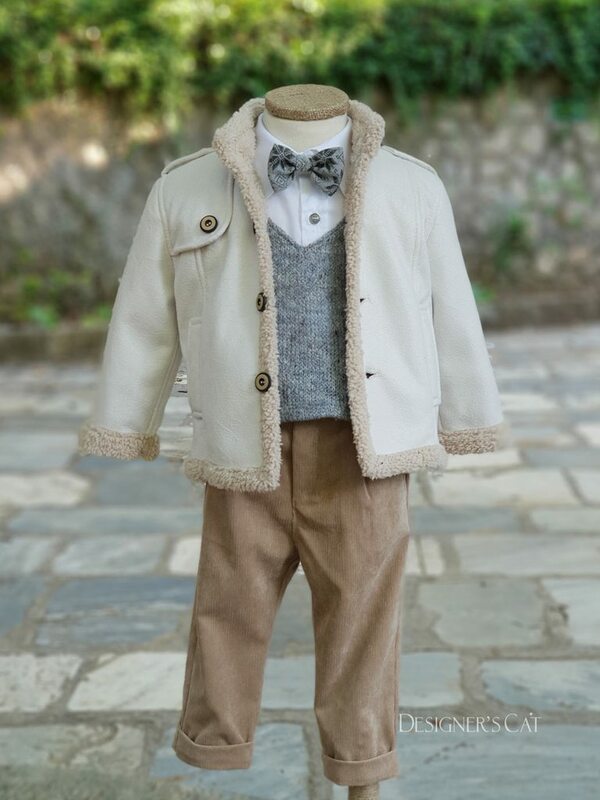 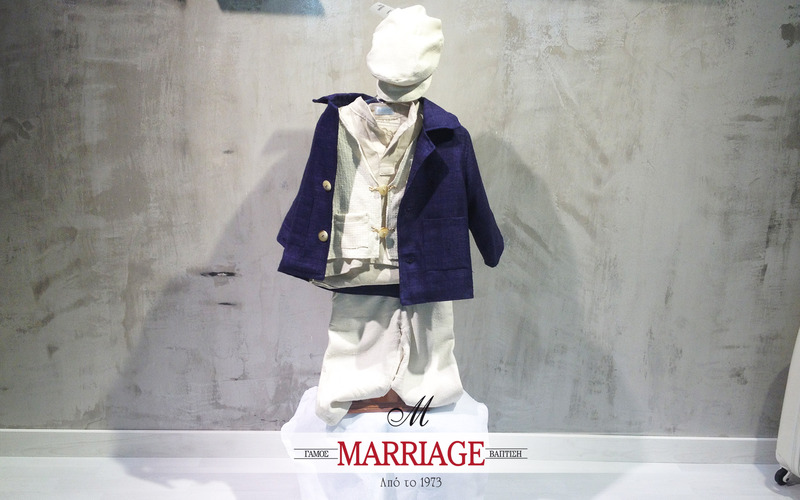 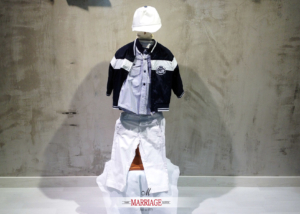 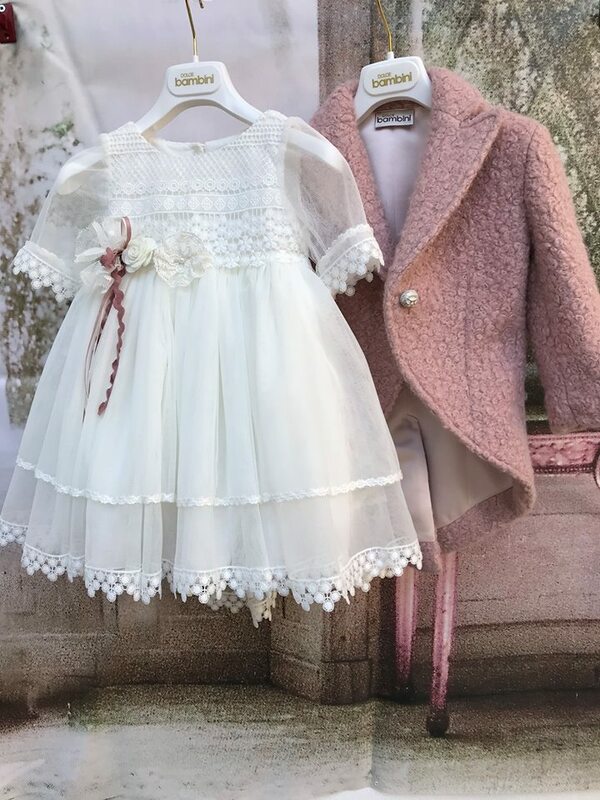 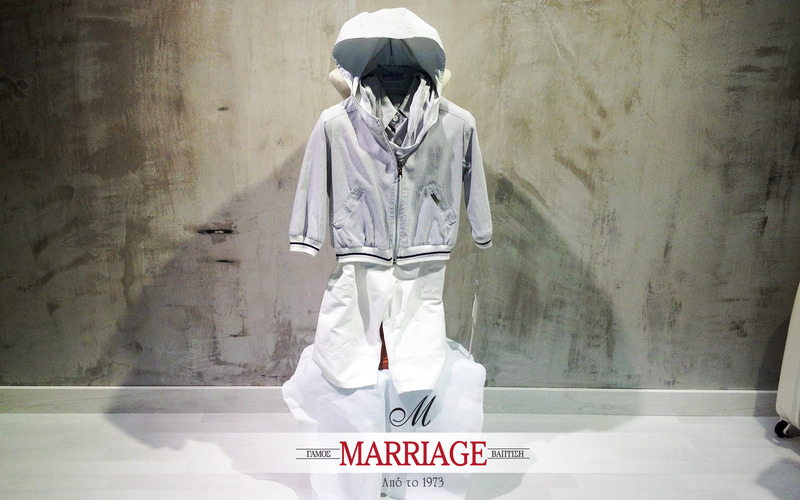 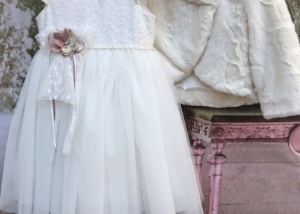 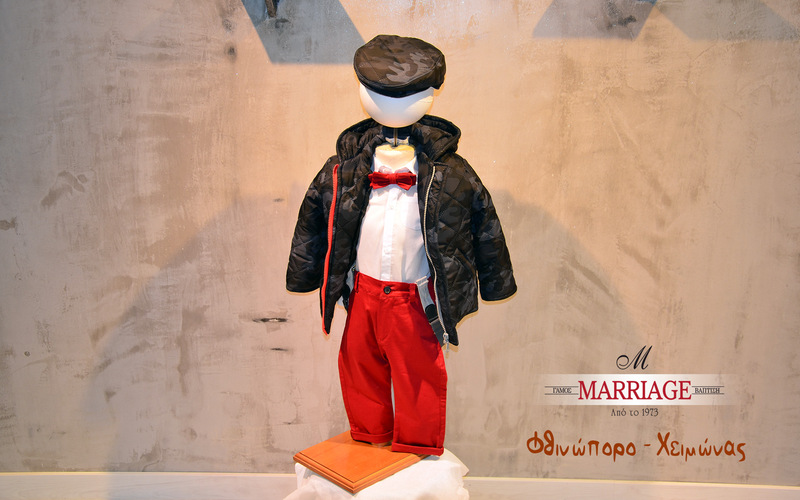 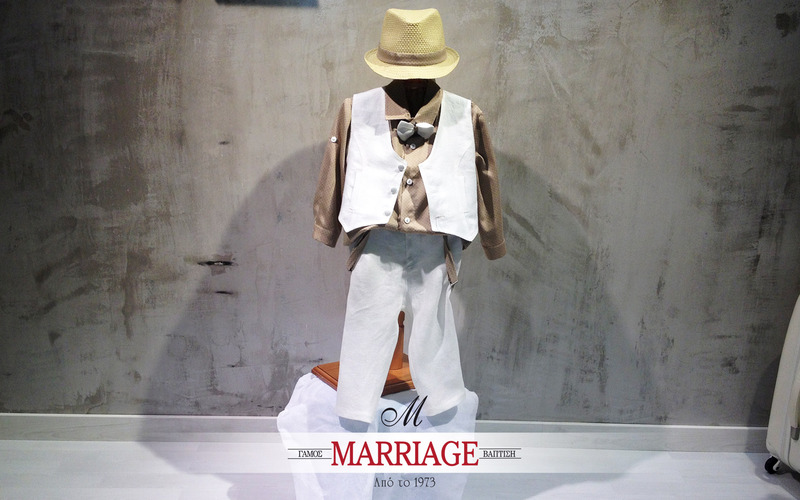 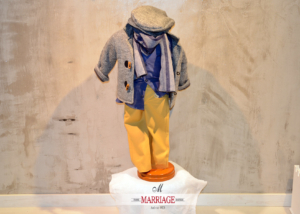 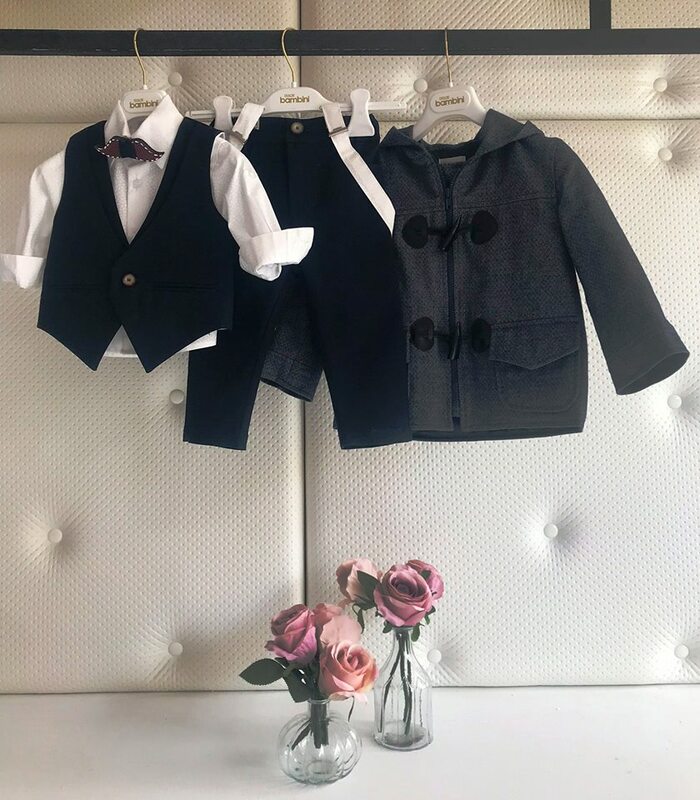 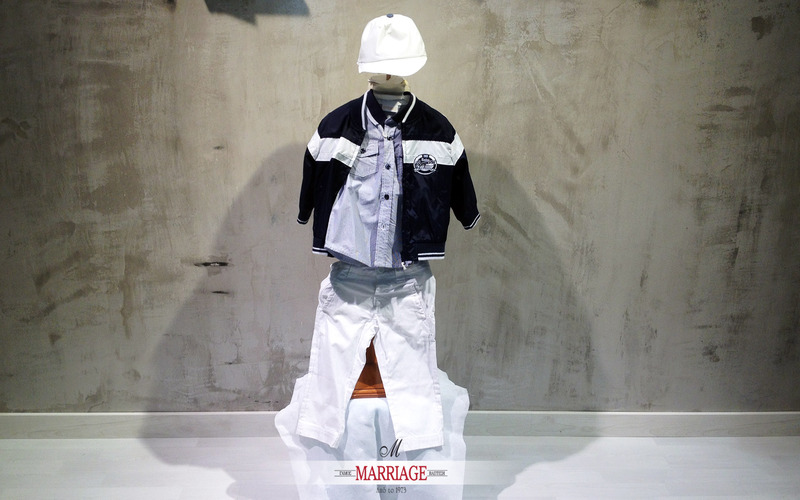 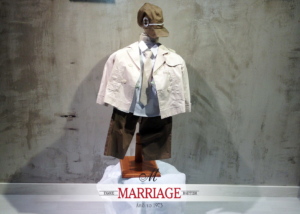 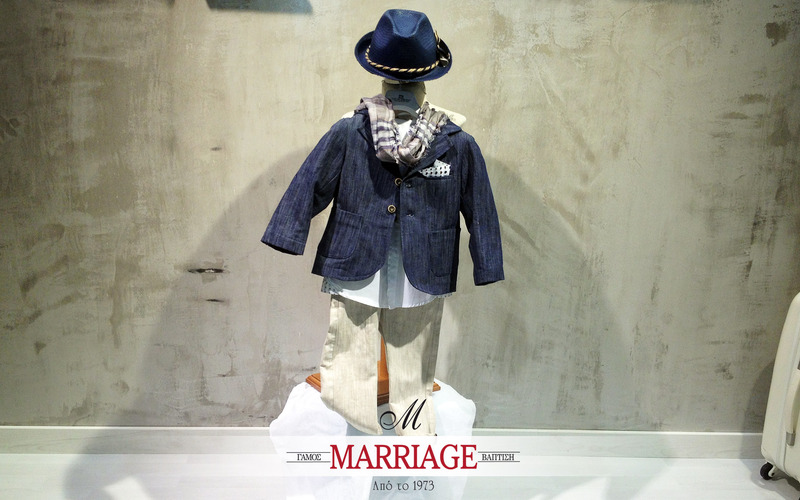 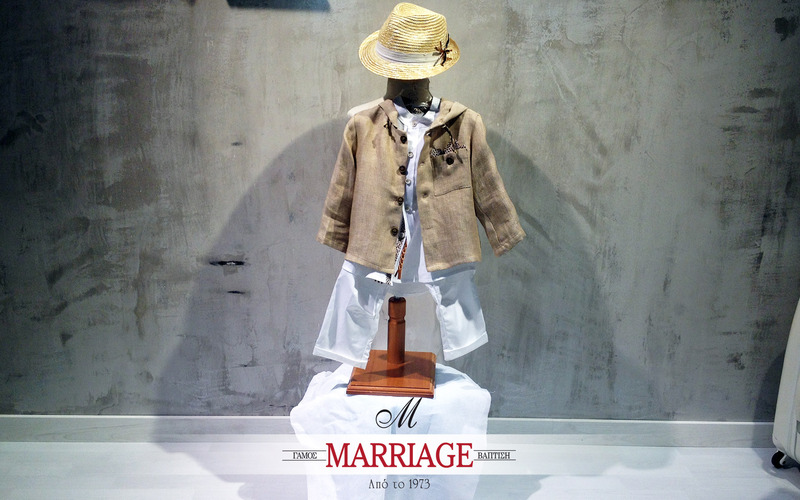 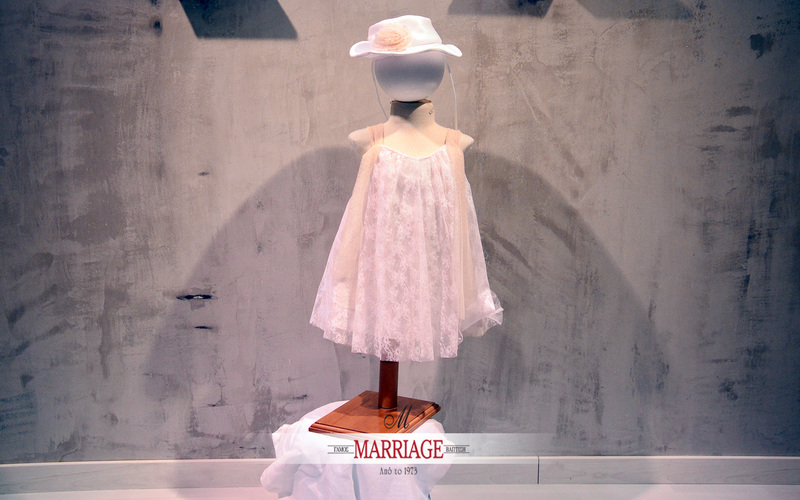 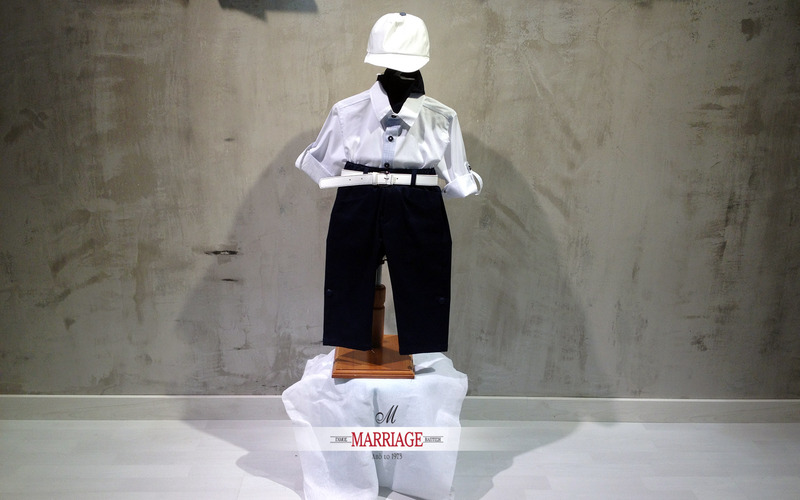 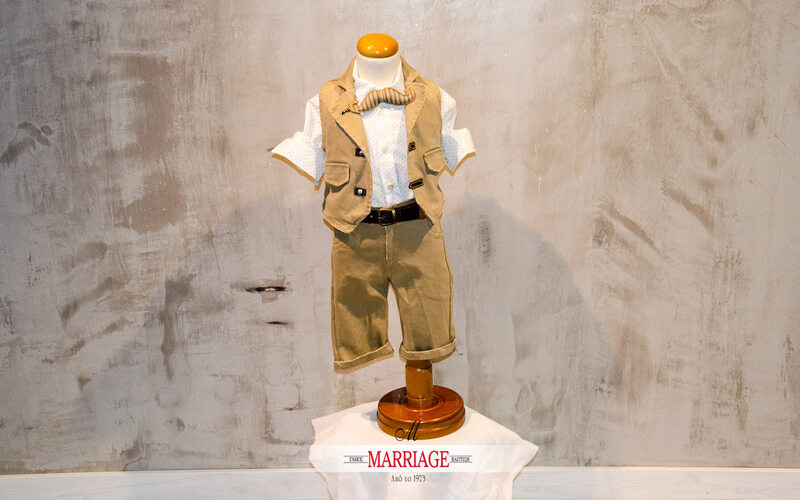 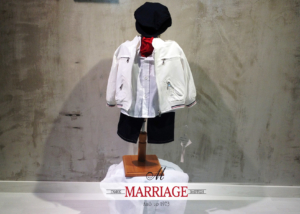 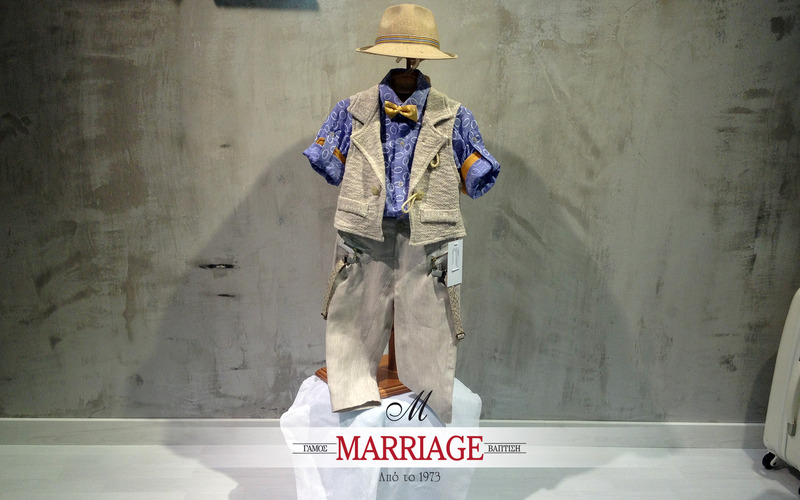 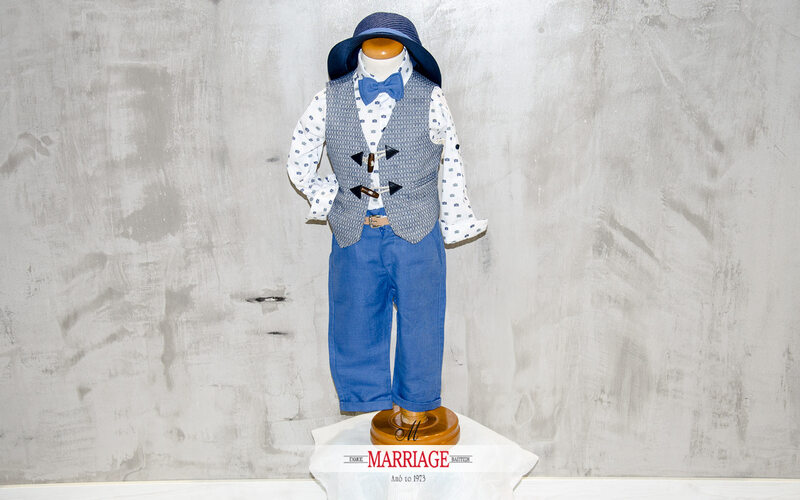 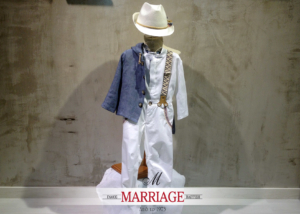 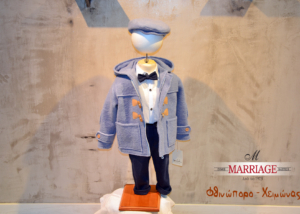 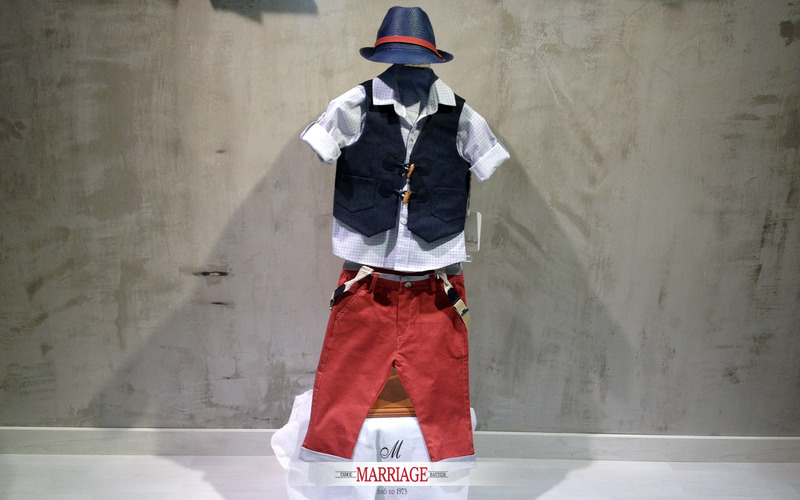 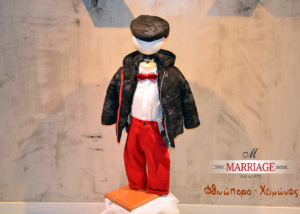 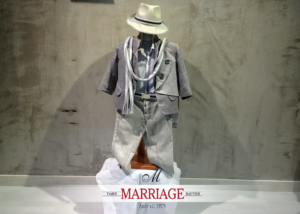 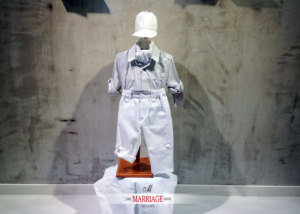 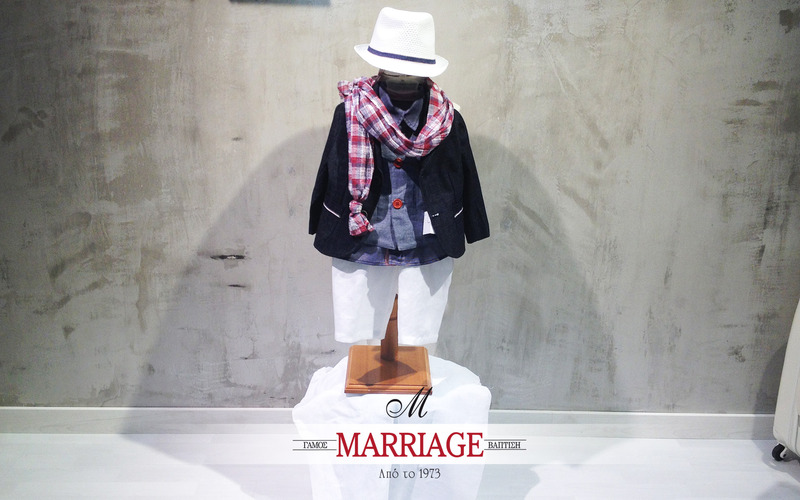 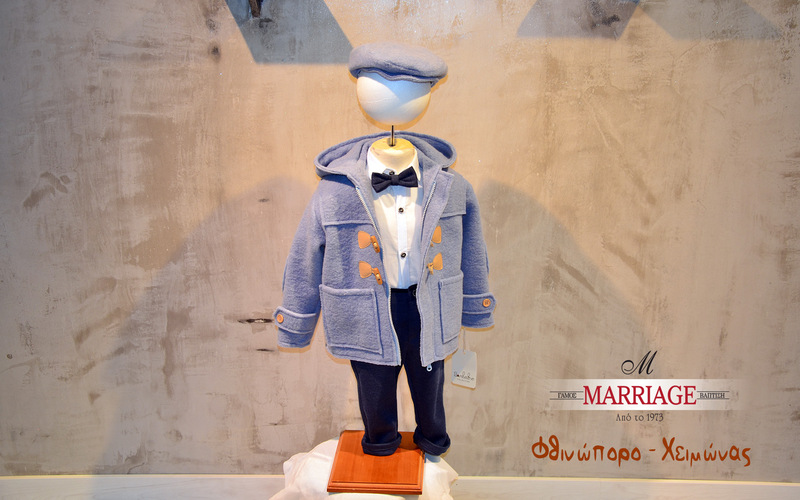 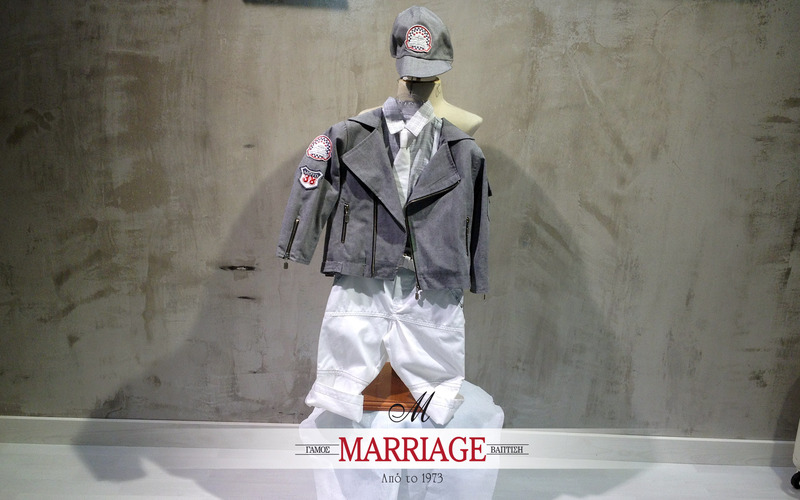 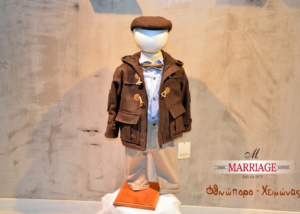 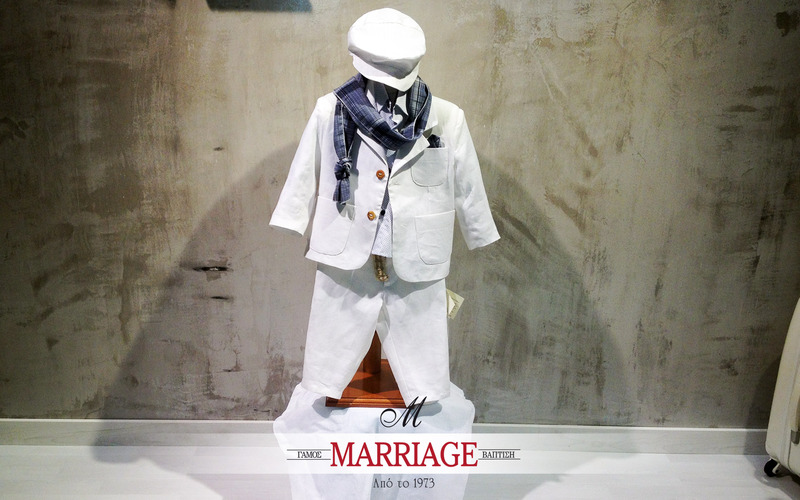 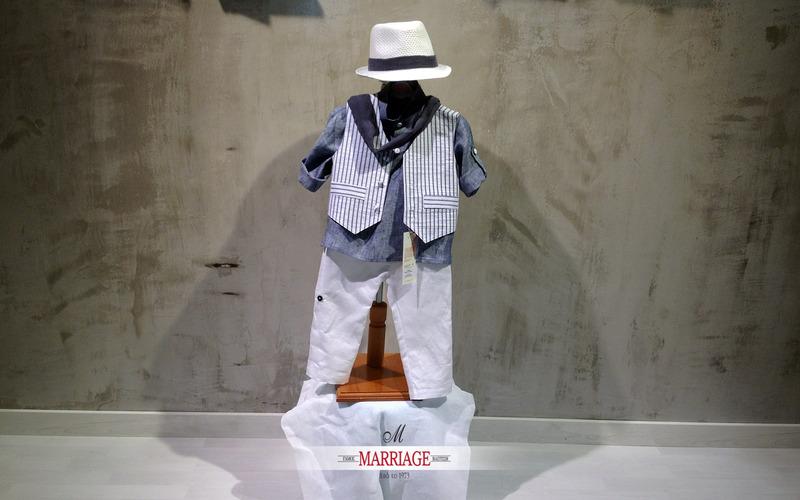 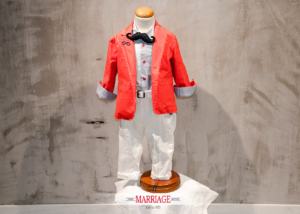 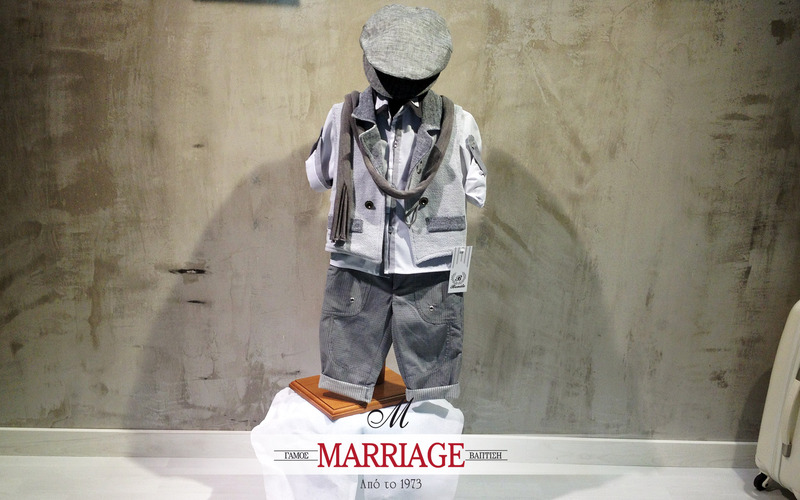 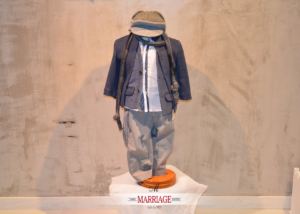 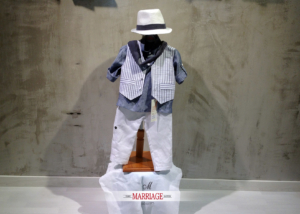 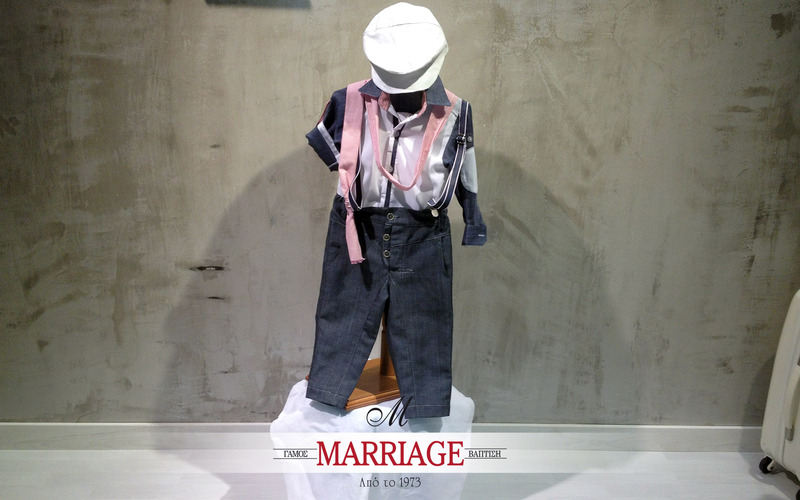 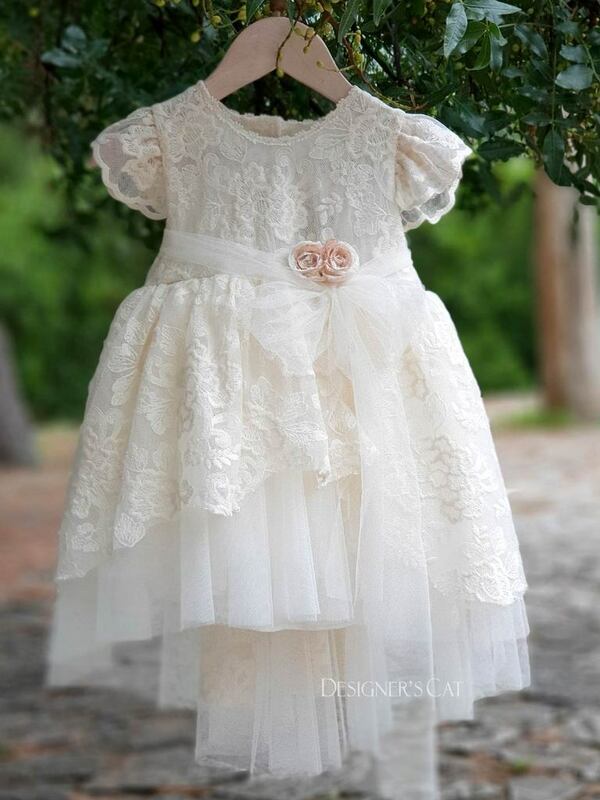 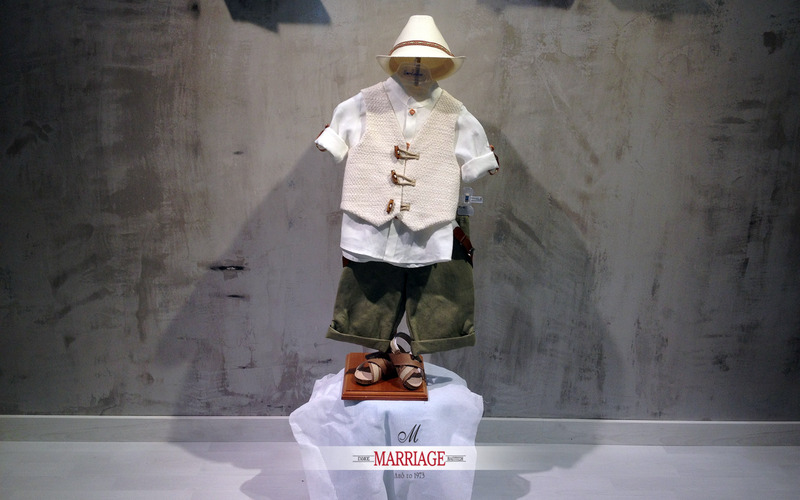 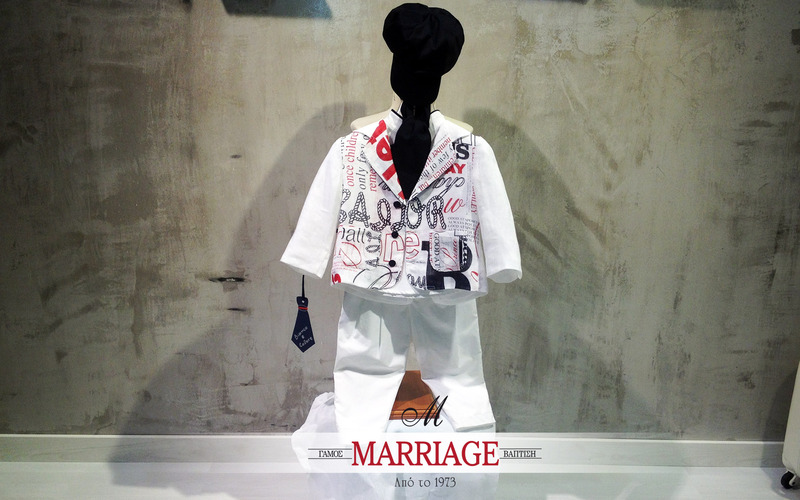 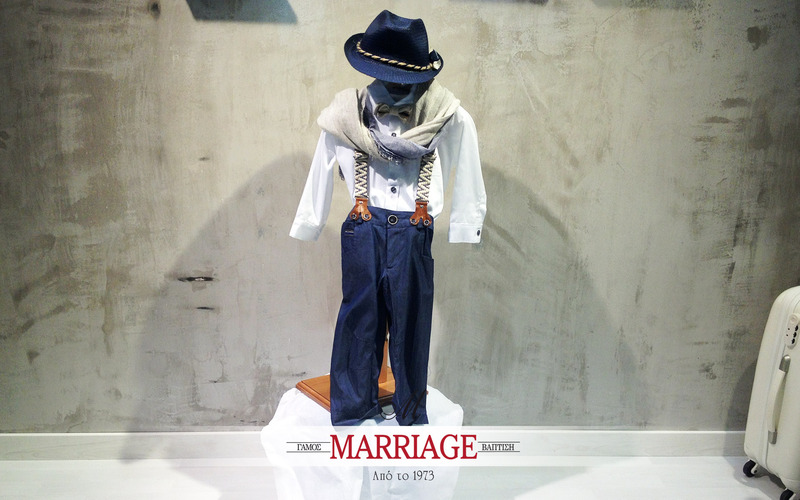 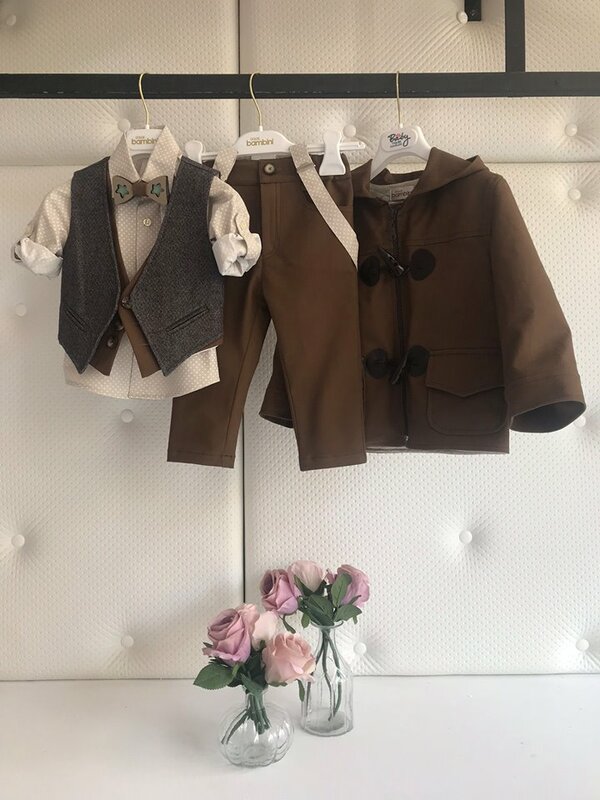 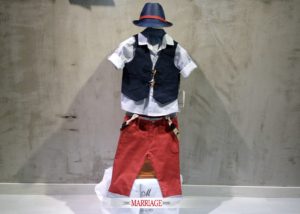 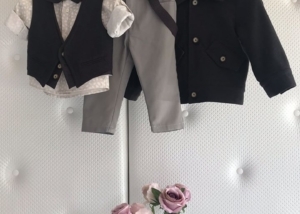 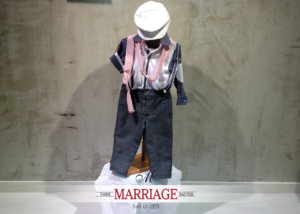 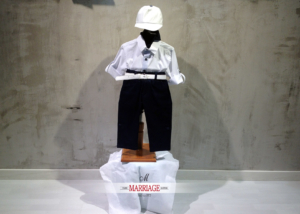 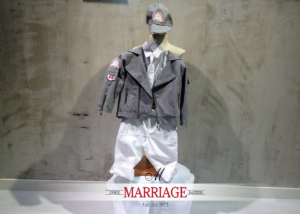 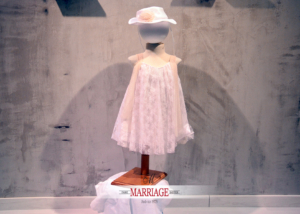 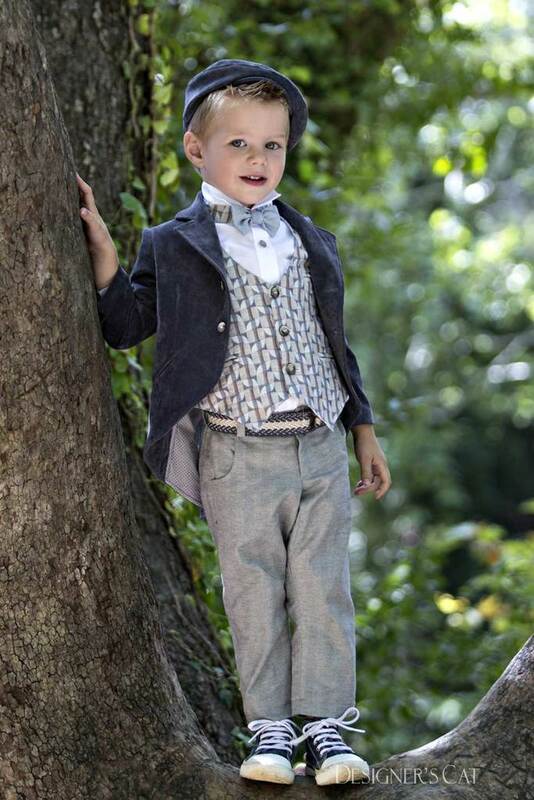 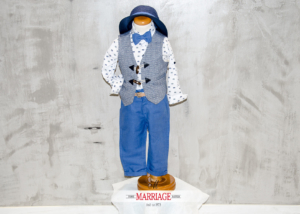 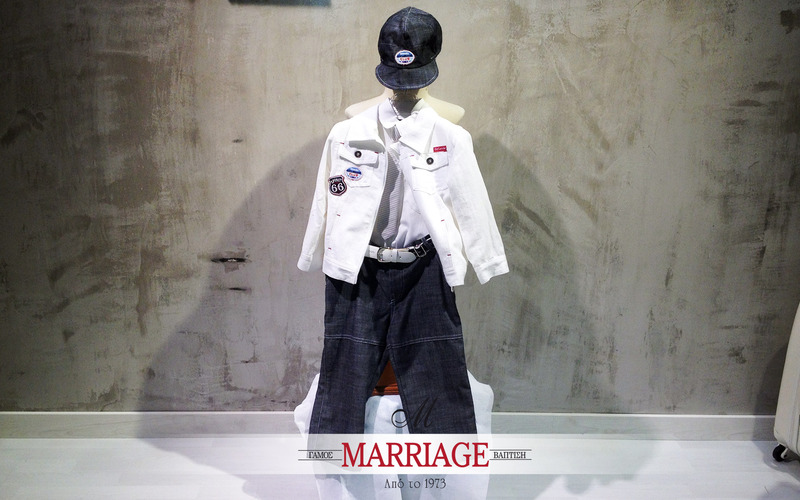 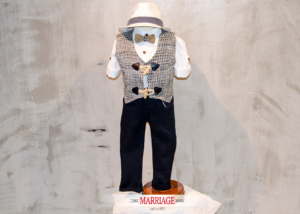 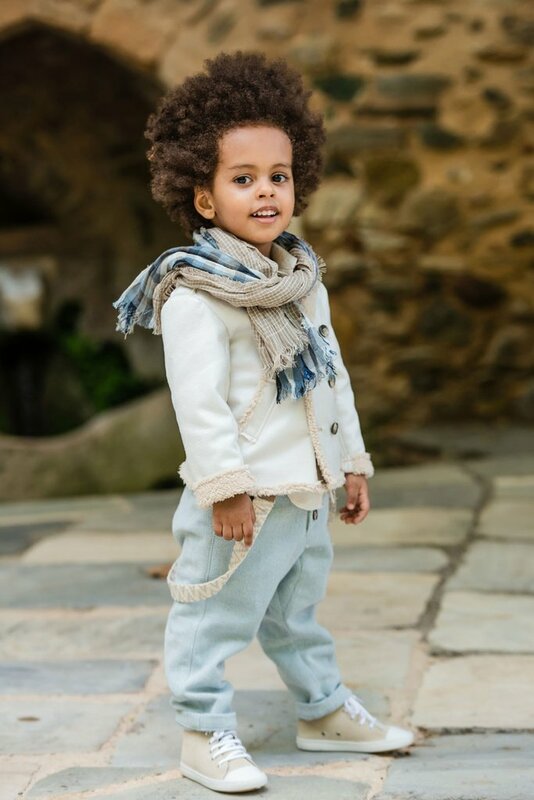 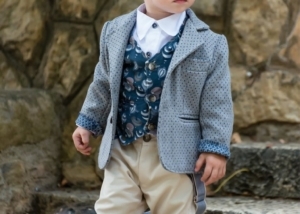 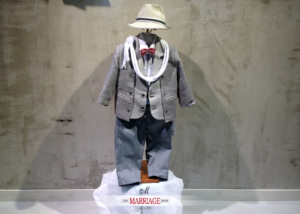 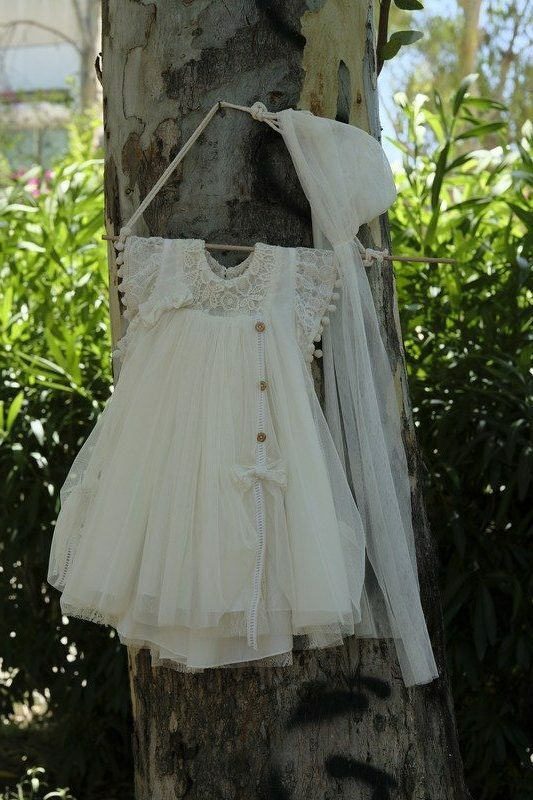 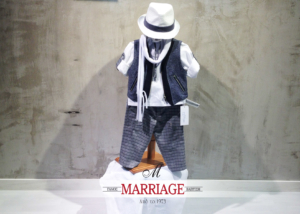 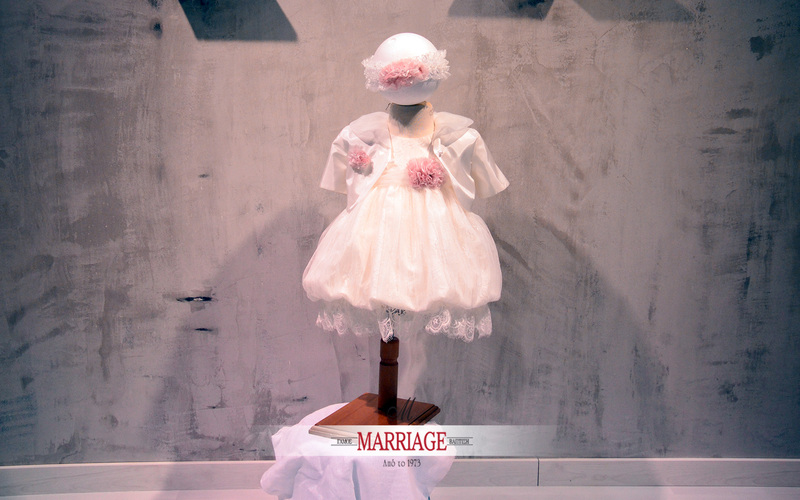 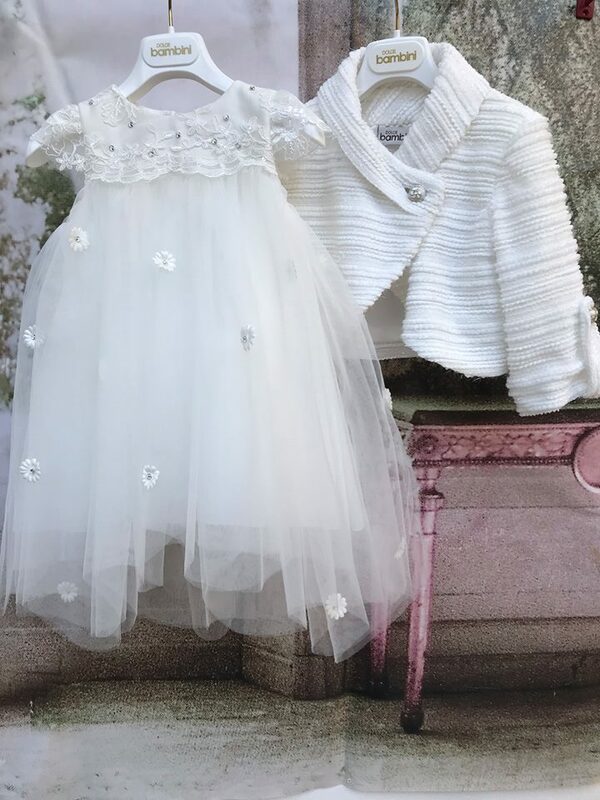 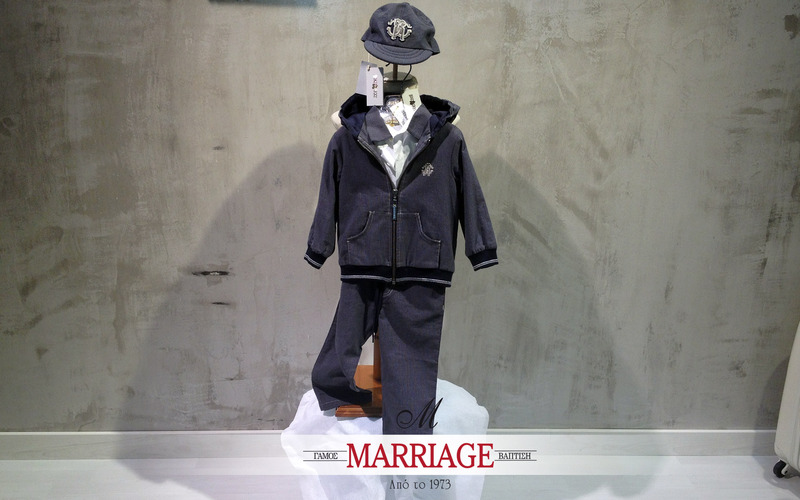 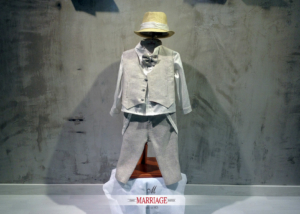 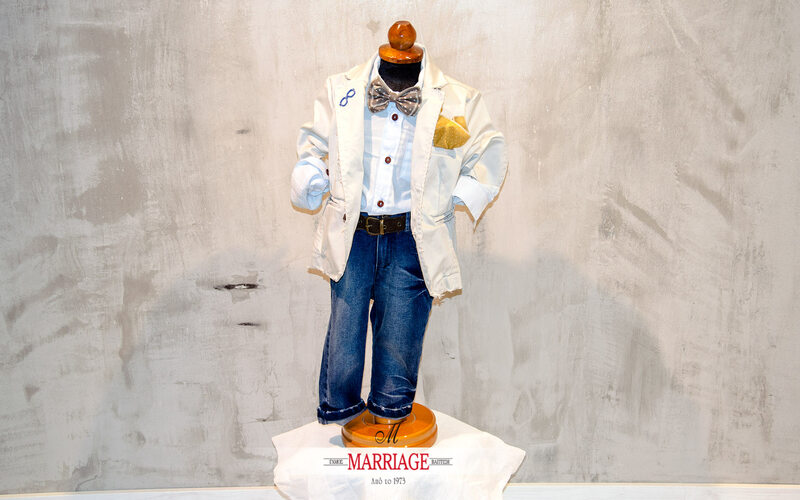 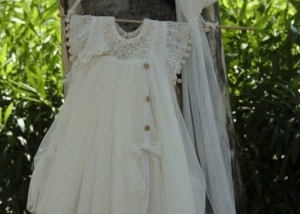 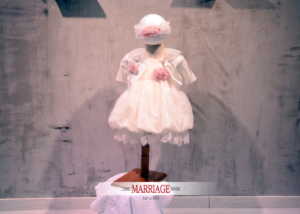 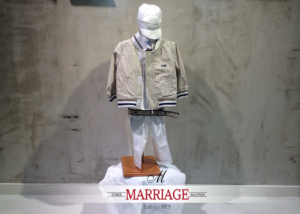 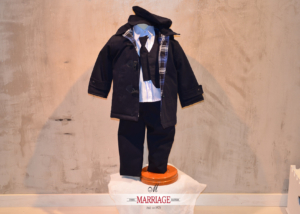 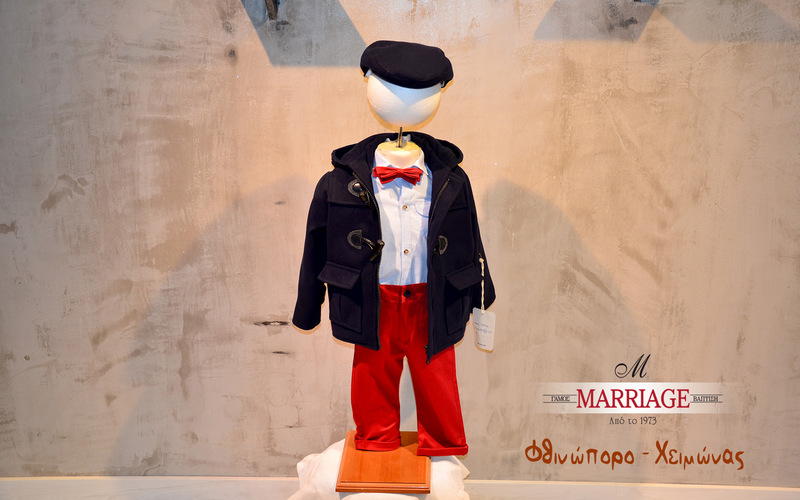 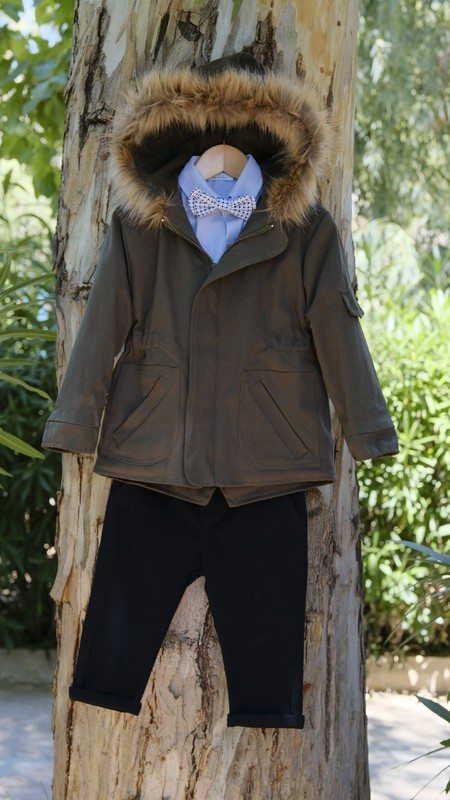 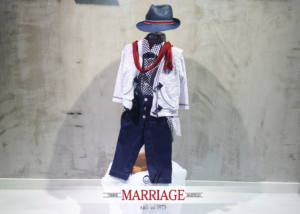 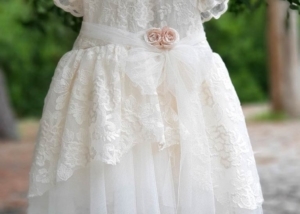 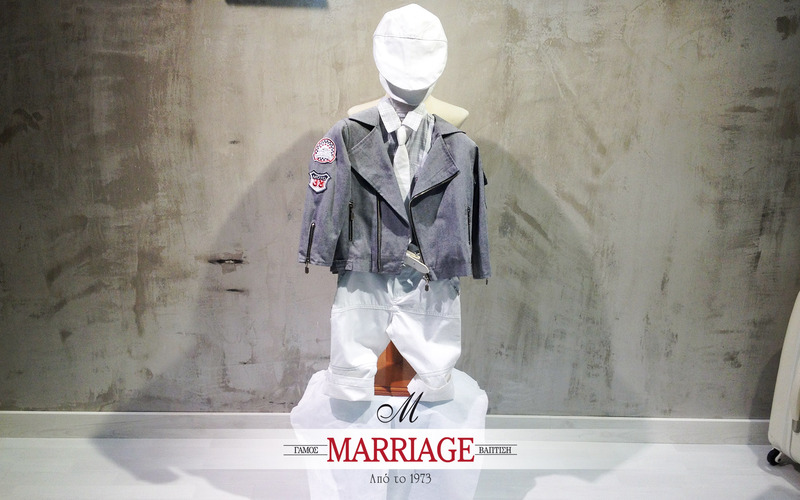 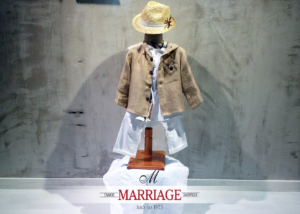 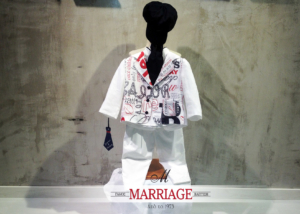 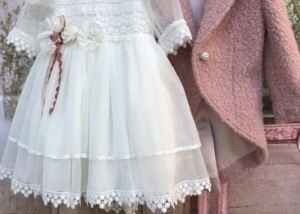 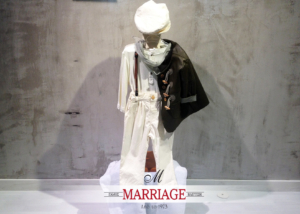 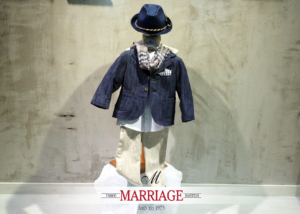 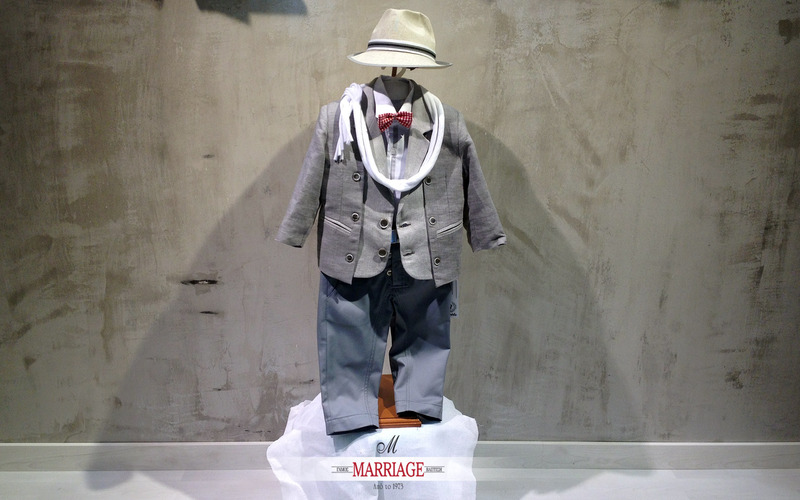 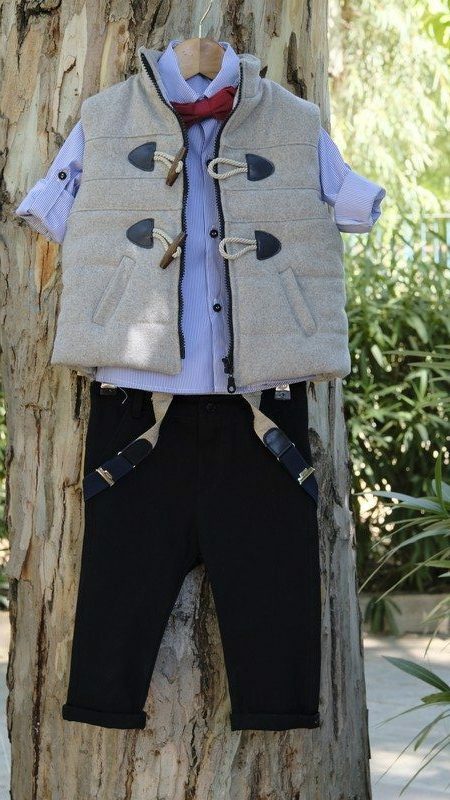 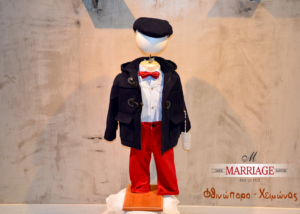 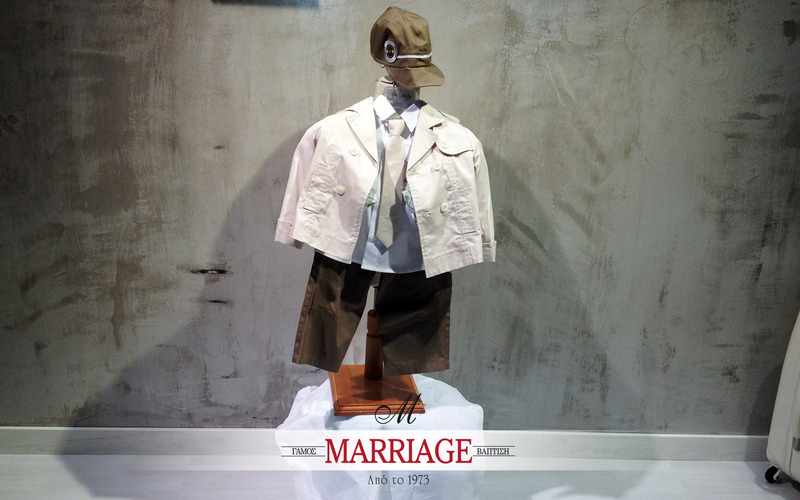 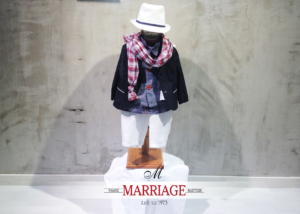 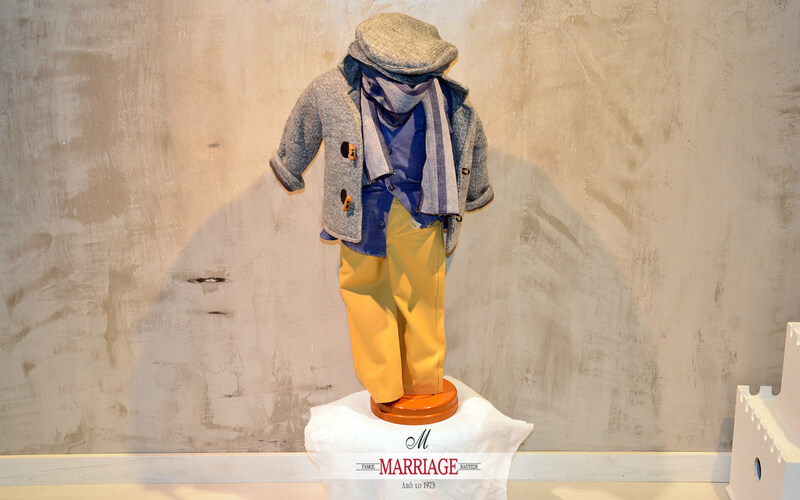 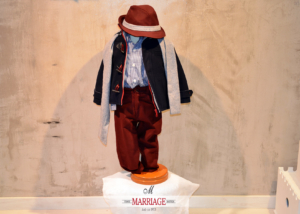 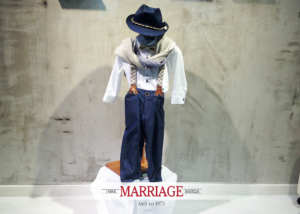 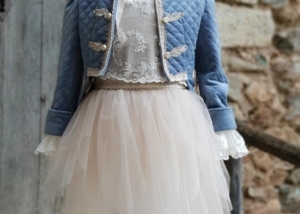 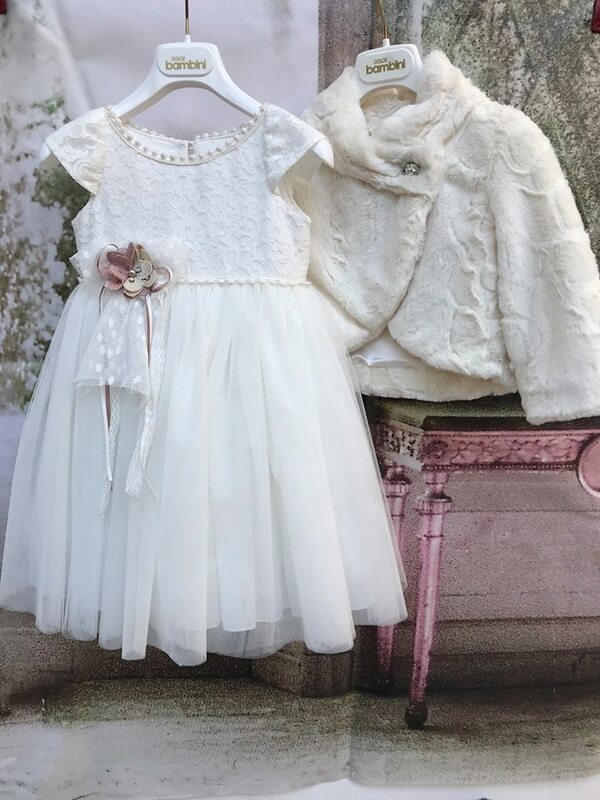 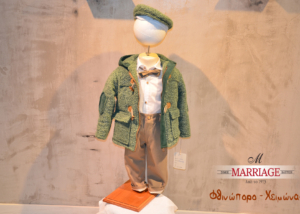 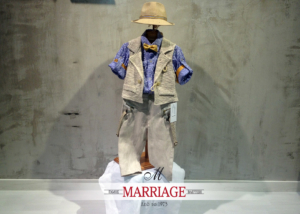 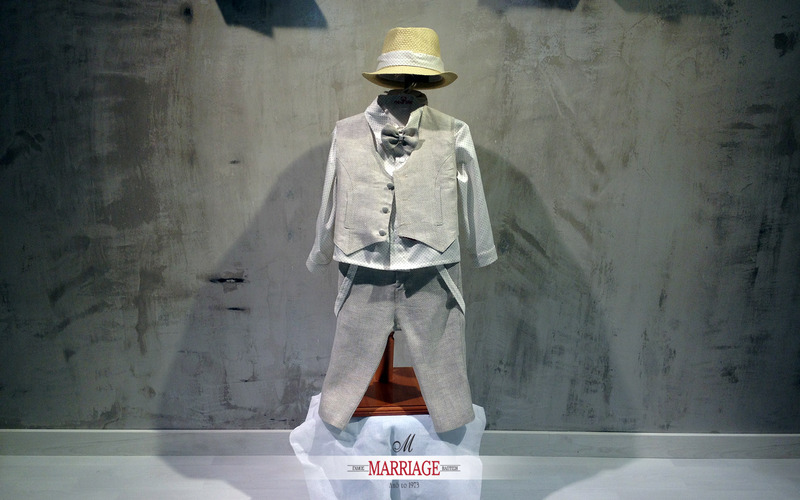 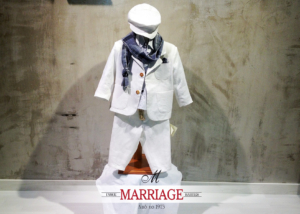 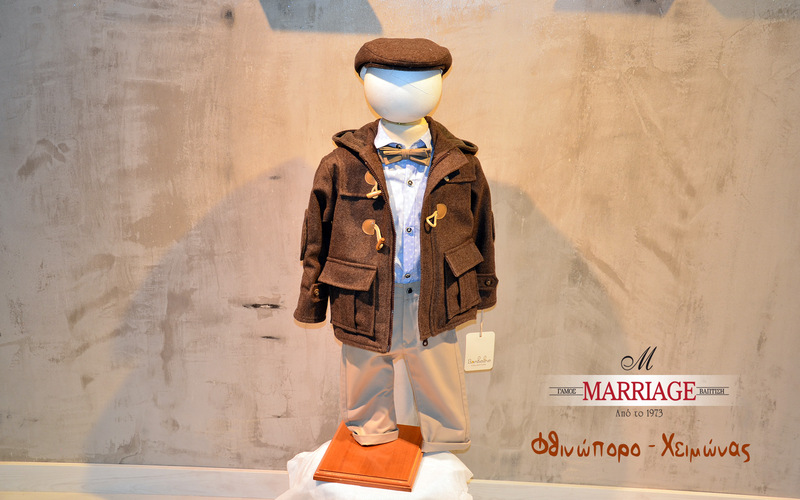 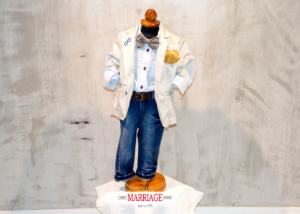 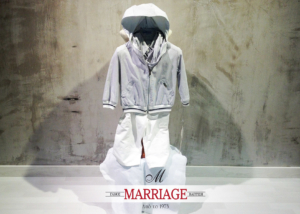 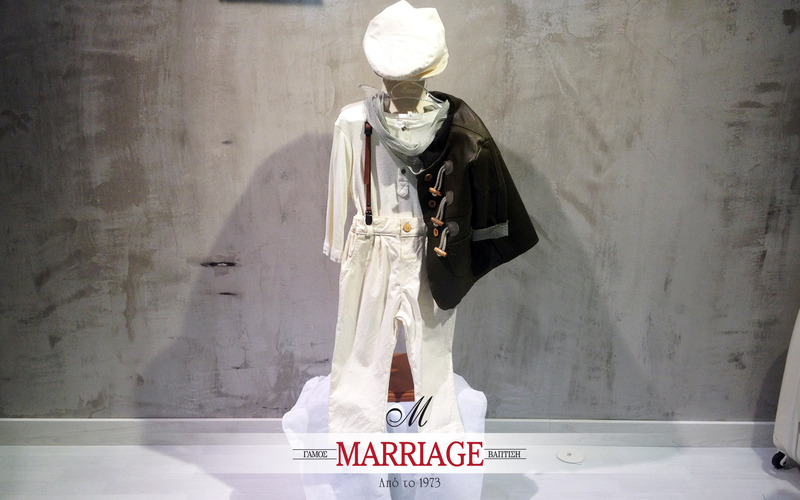 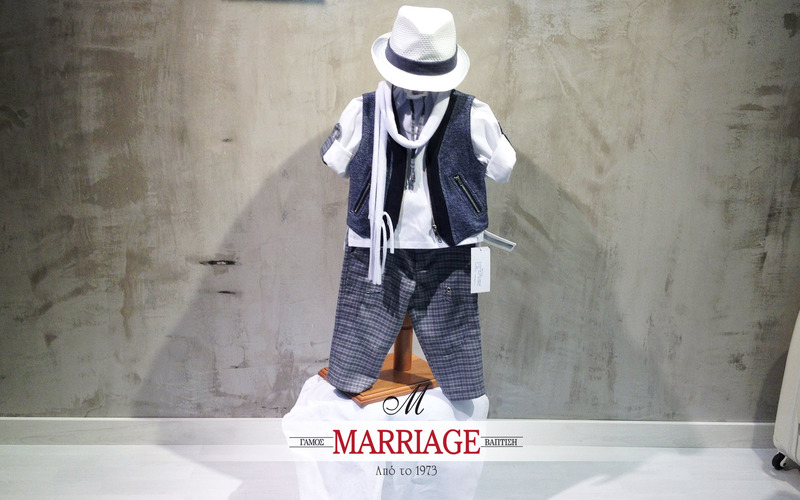 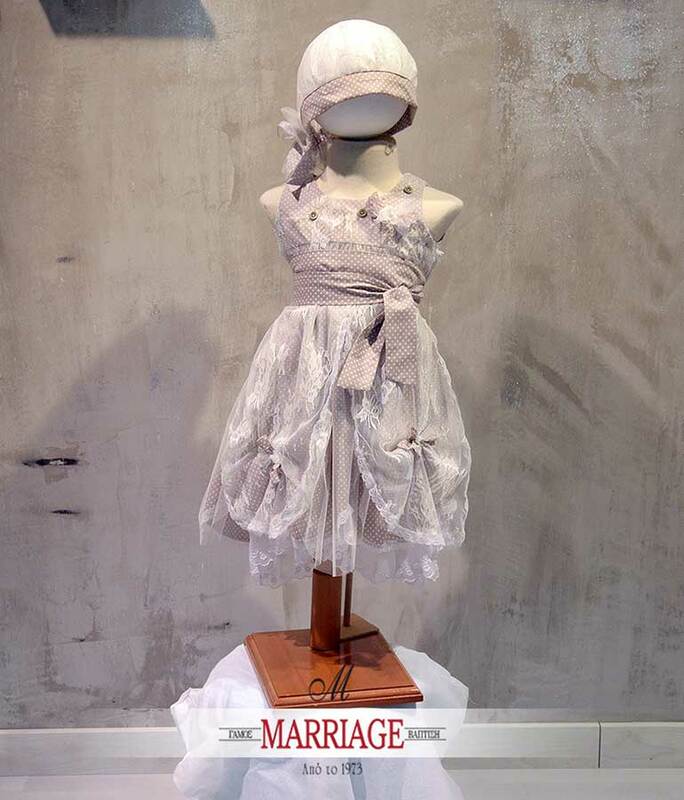 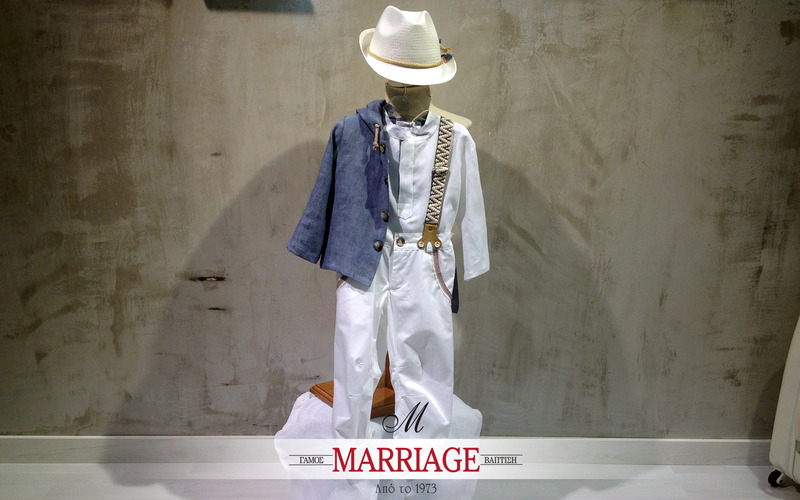 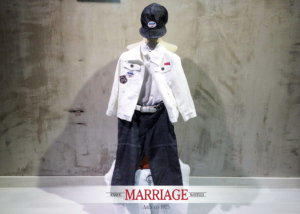 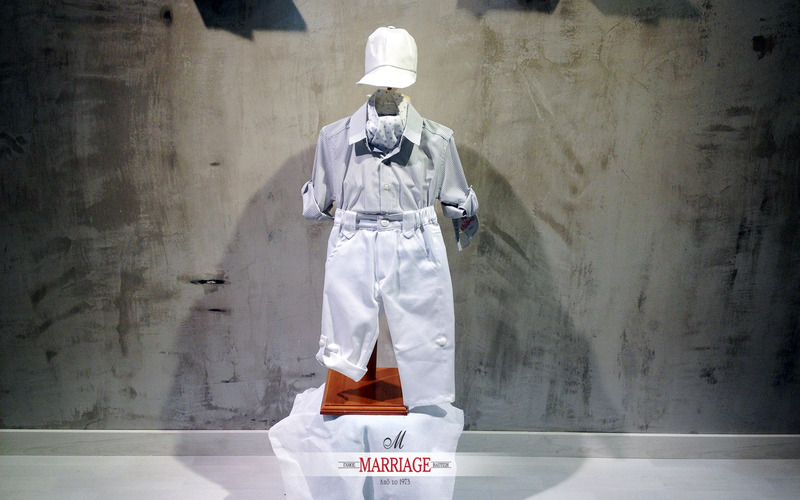 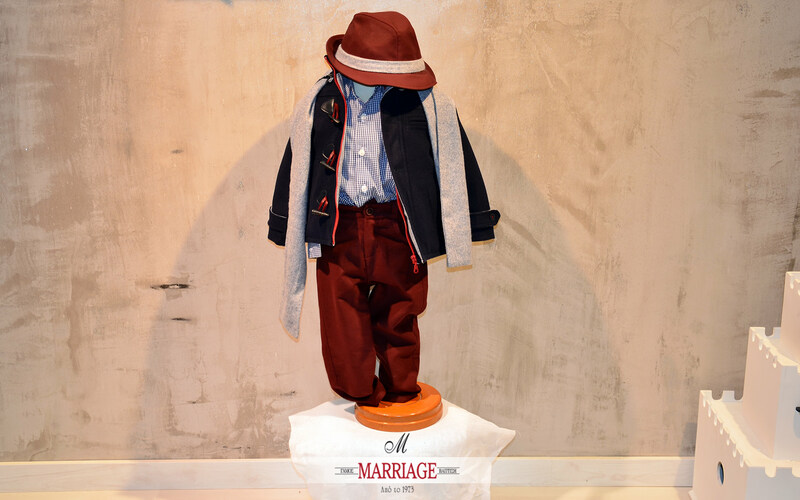 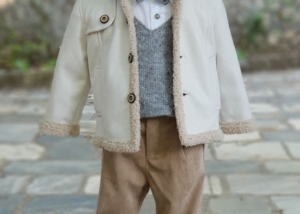 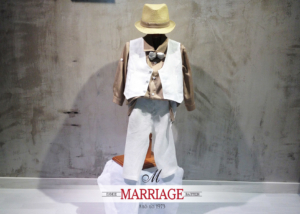 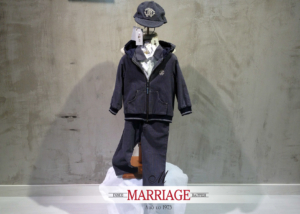 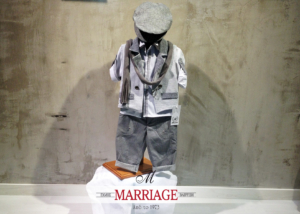 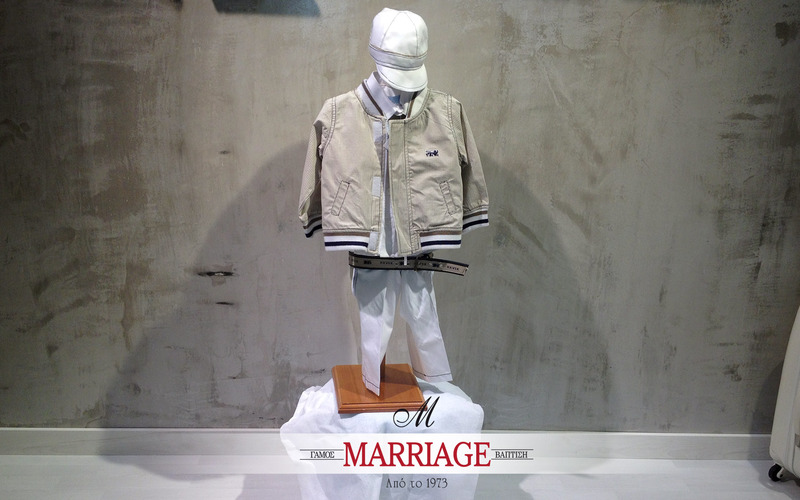 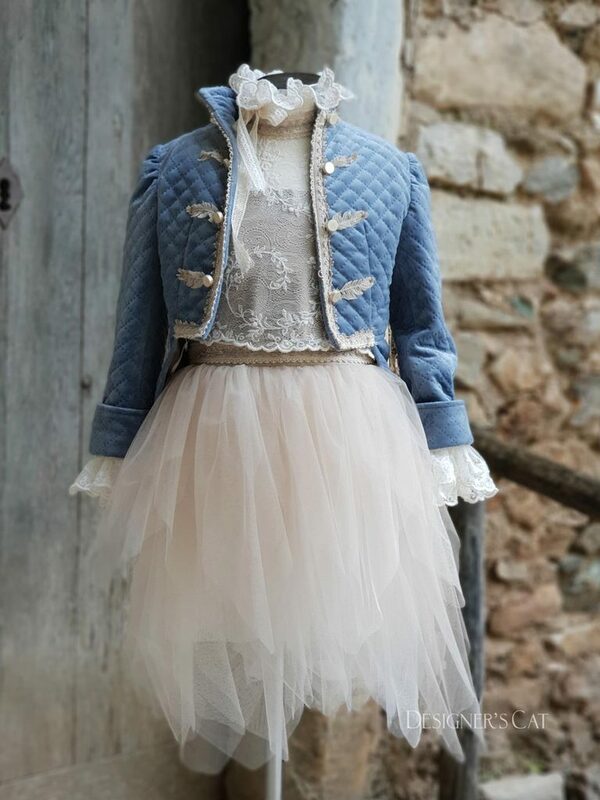 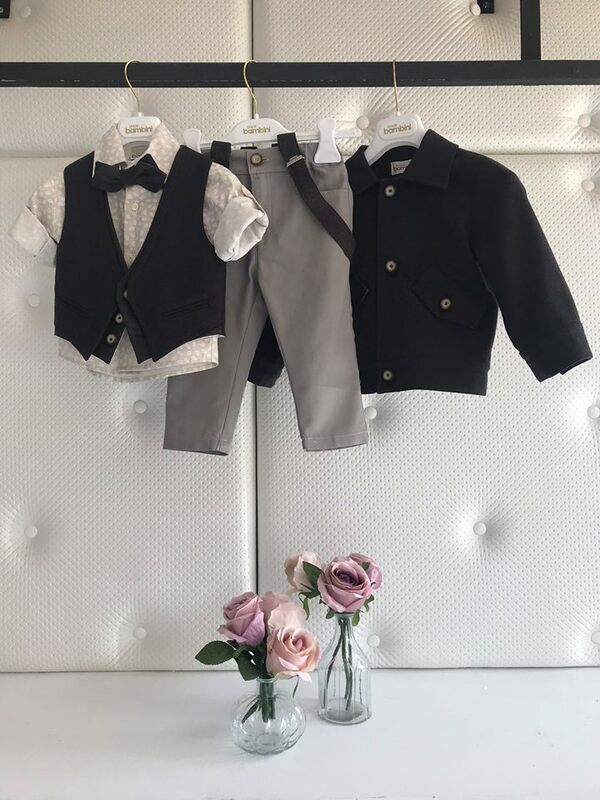 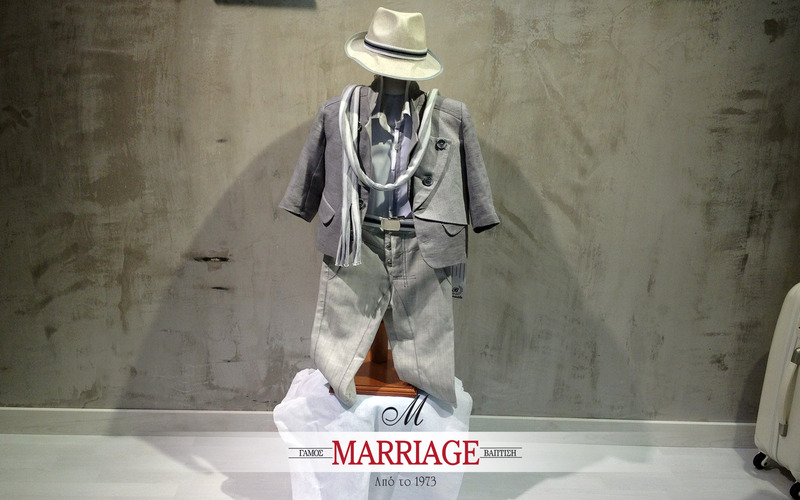 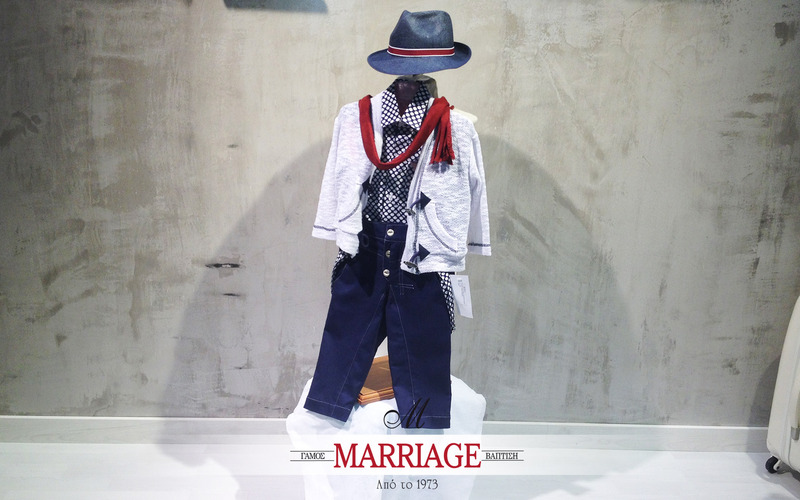 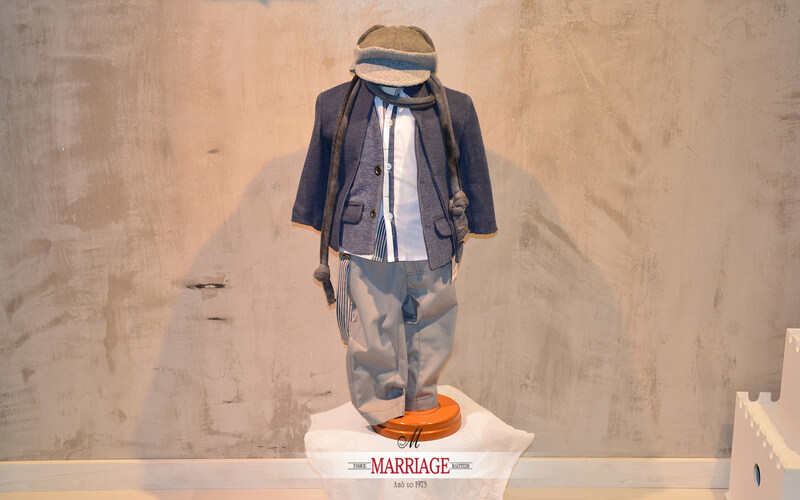 The most famous brands for christening clothes with their respective accessories are exhibited in our store. 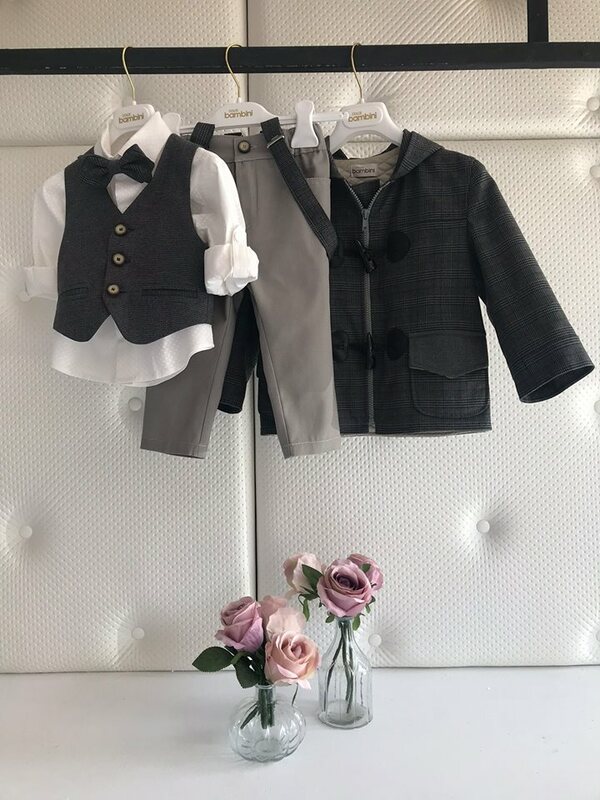 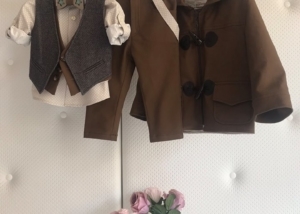 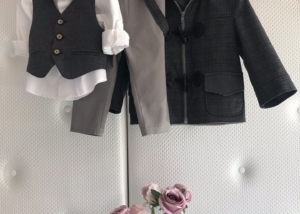 Bambolino, Mi Chiamo, Baby you Rock, Designer’s Cat, Vintage Soul, Pierre Cardin, Kitten, New life, Sugar ‘n Spice, Dolce Bambini, Mou Mou by Anna Patapi, Aslanis baby, Mini Raxevsky, Roberto Cavalli, Bebe en Rose and others. 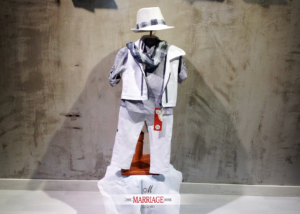 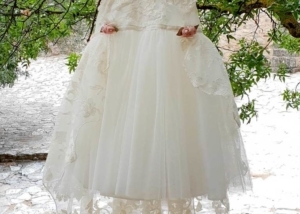 Also, we offer a wide variety of designs and colours, so you can find the perfect match. 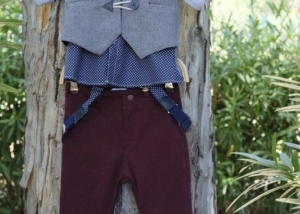 The collection consists of 150 different designs for the boys and 150 for the girls. 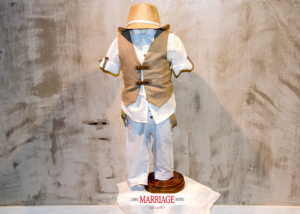 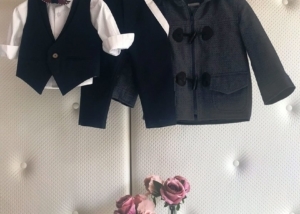 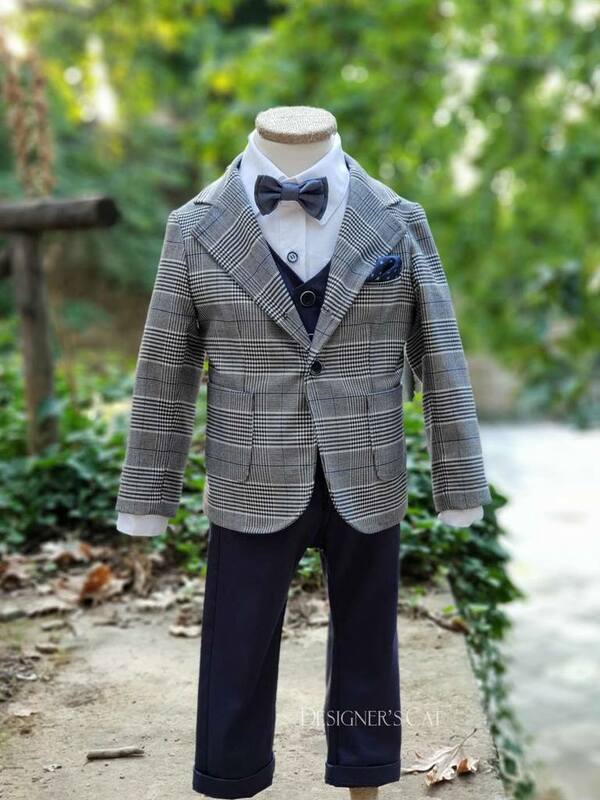 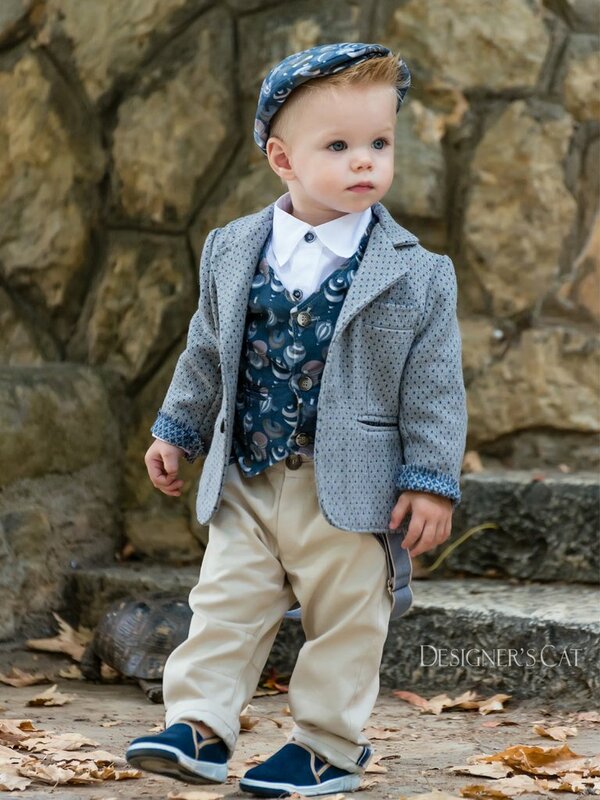 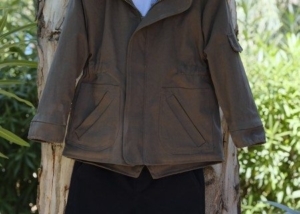 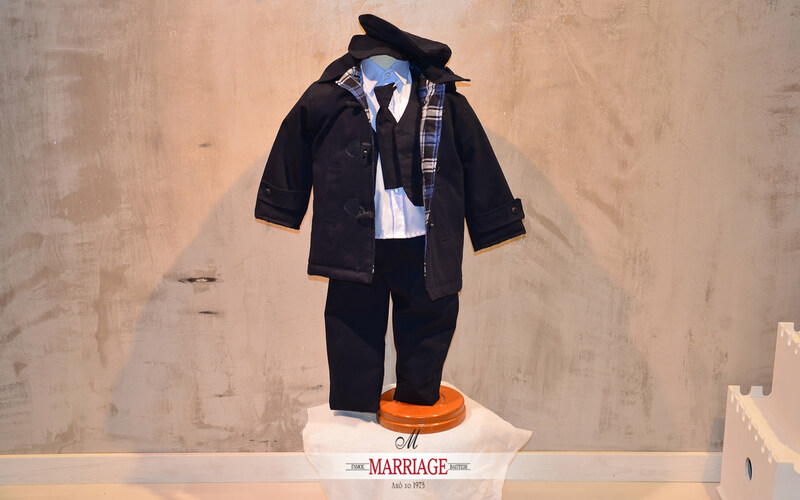 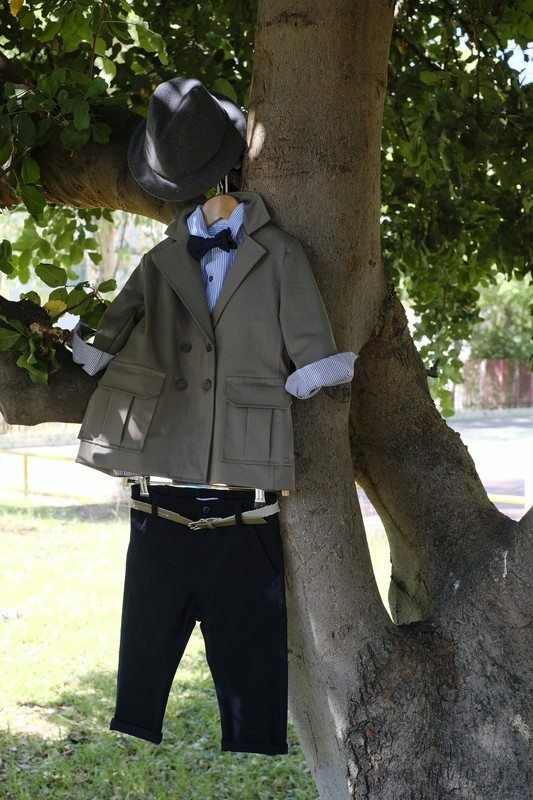 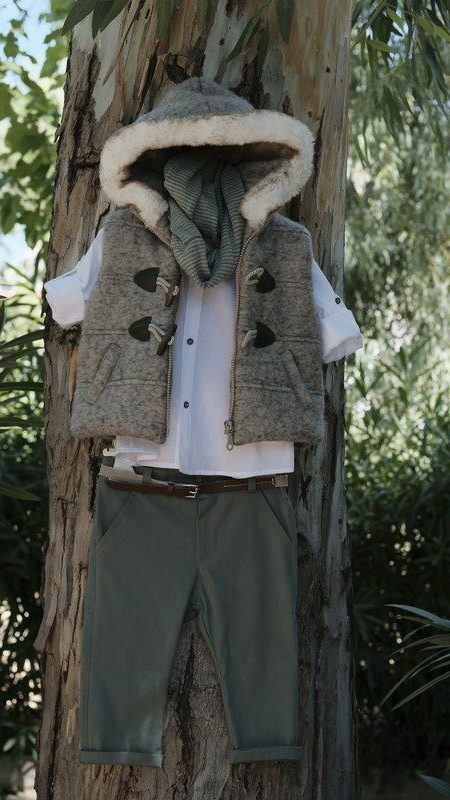 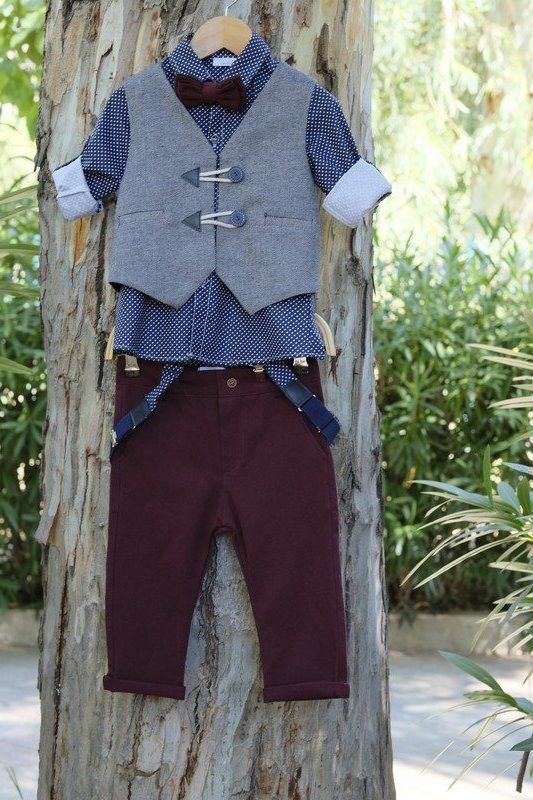 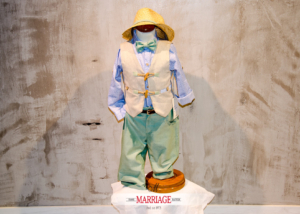 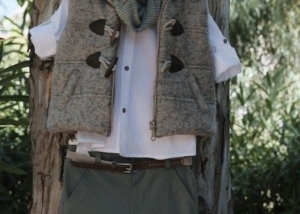 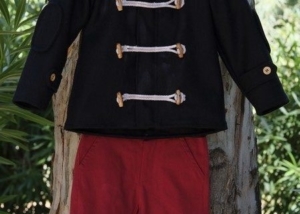 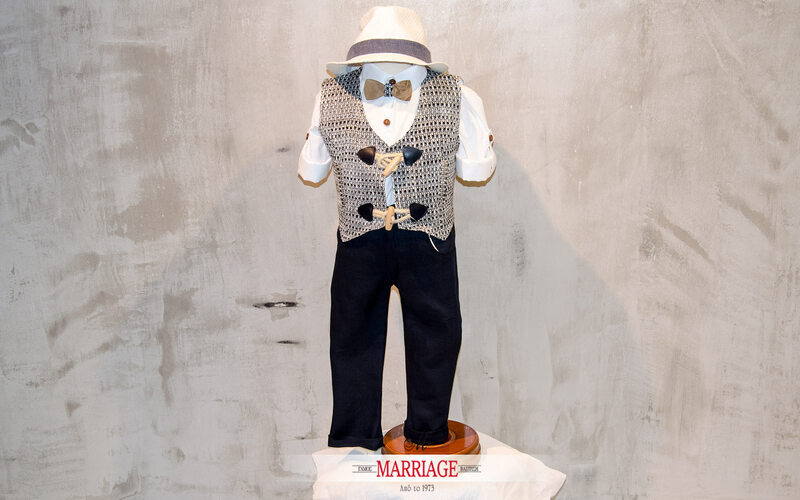 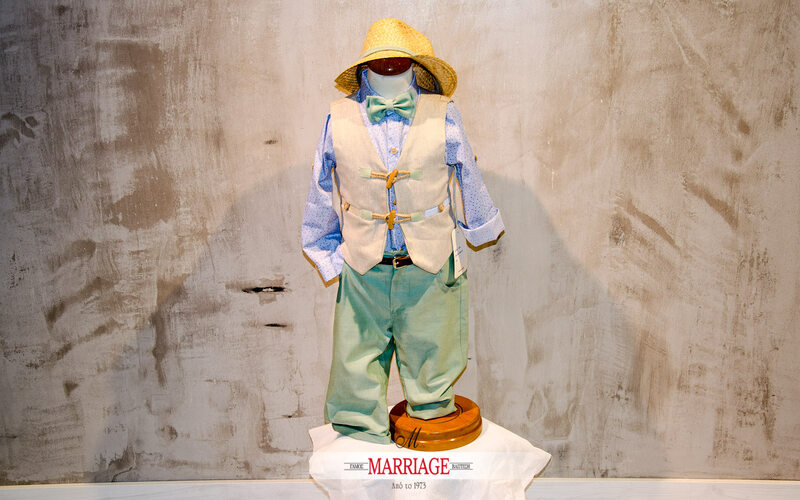 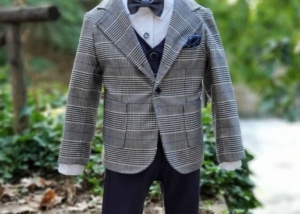 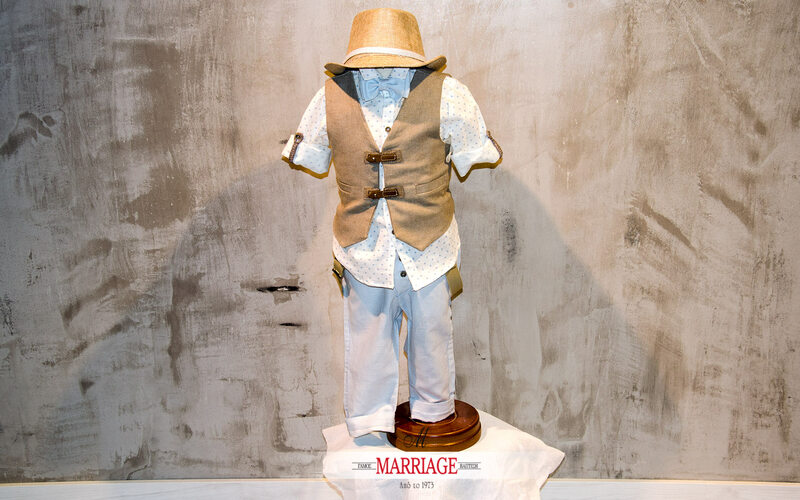 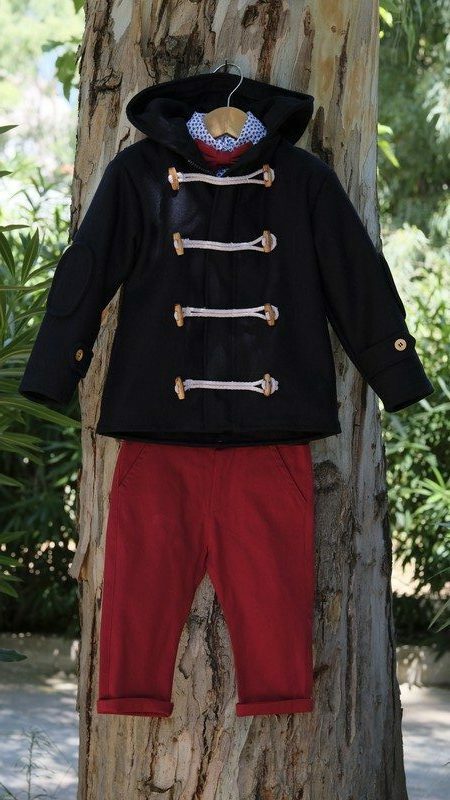 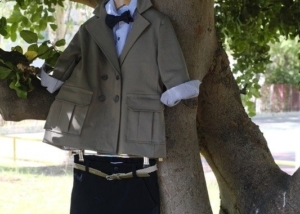 These are clothes that you find in our store and if you wish we can alter them so they can fit your baby’s shape. 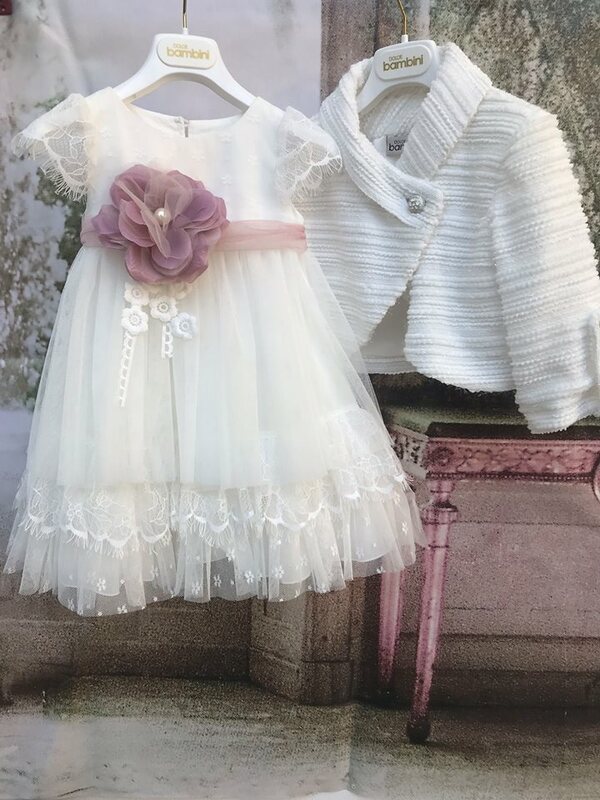 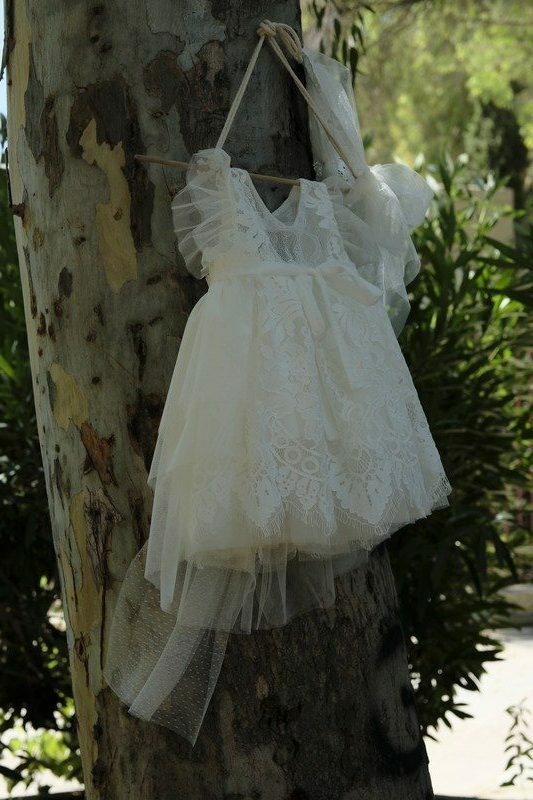 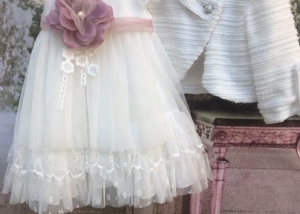 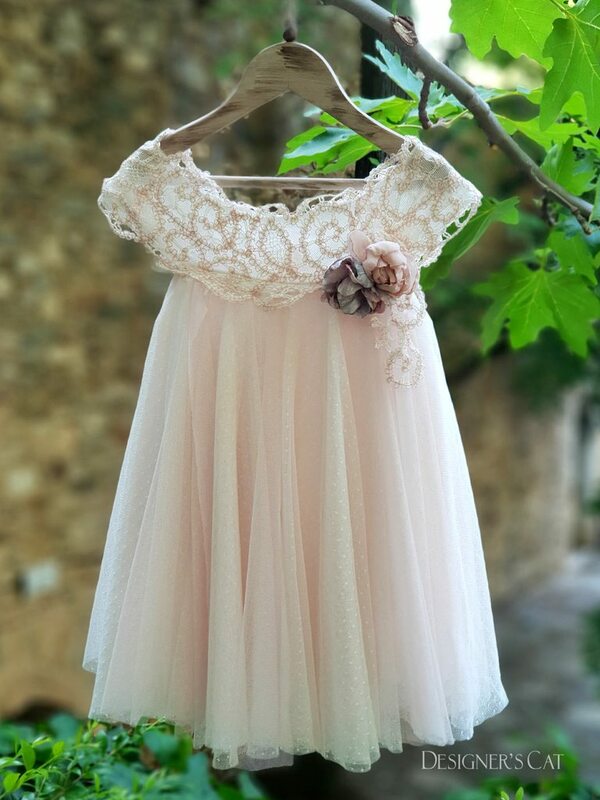 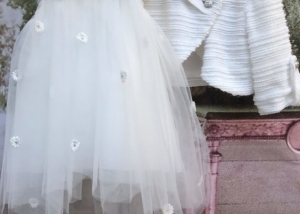 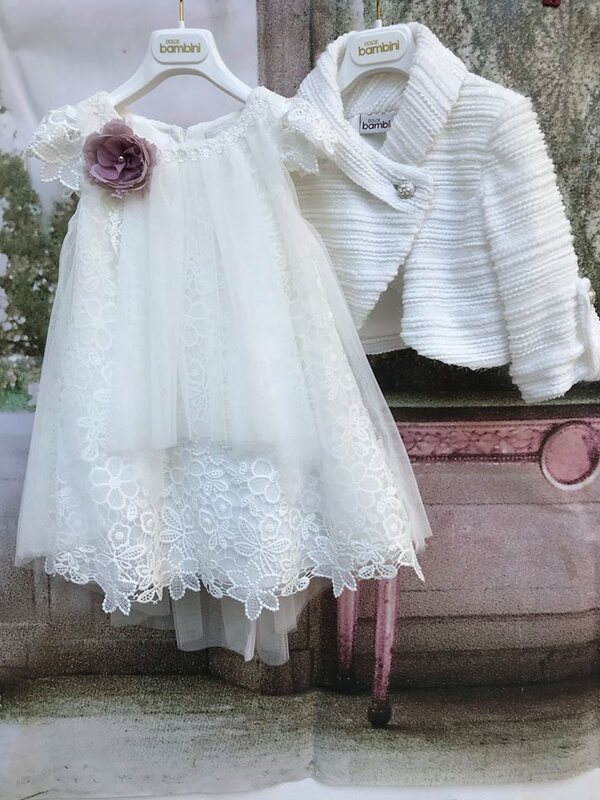 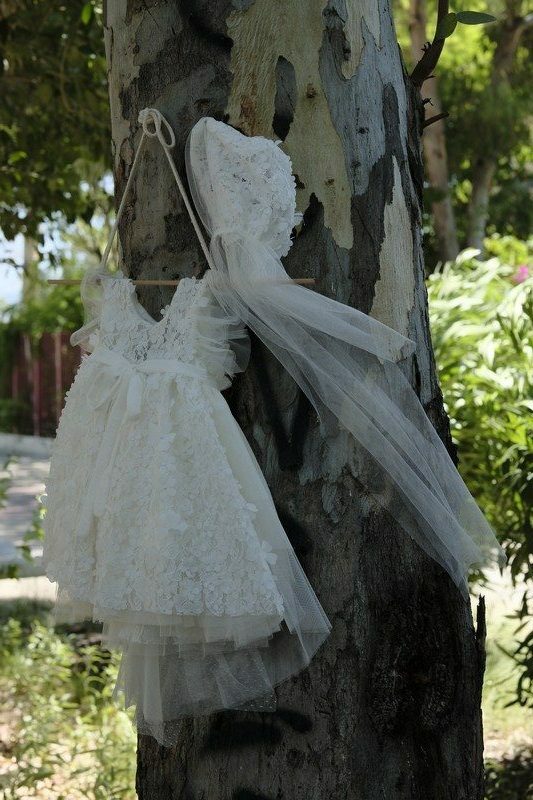 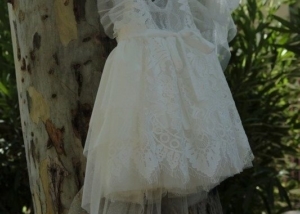 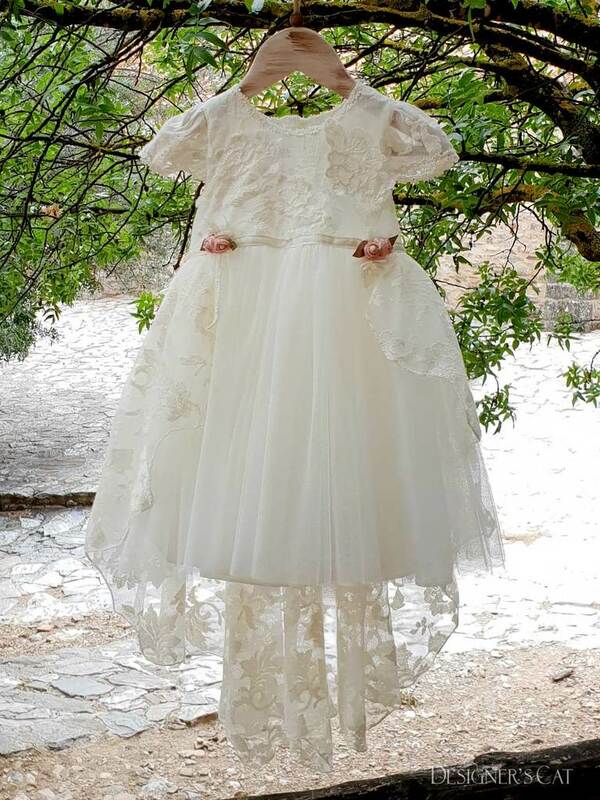 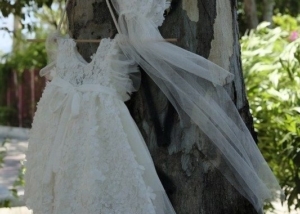 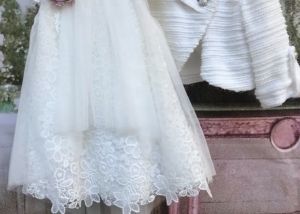 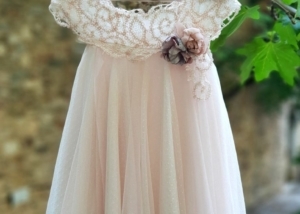 Moreover, you can order the accessories that you prefer for the baptism ceremony and we will make them a few days before, in order to keep them fresh for the special day!